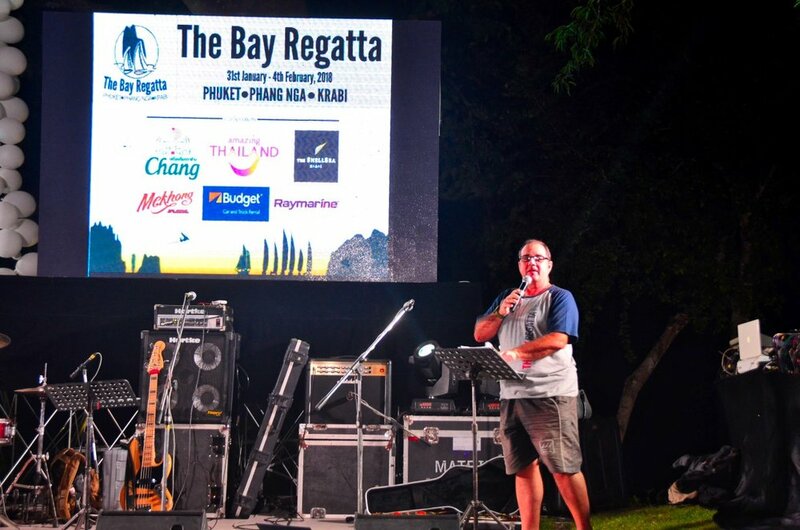 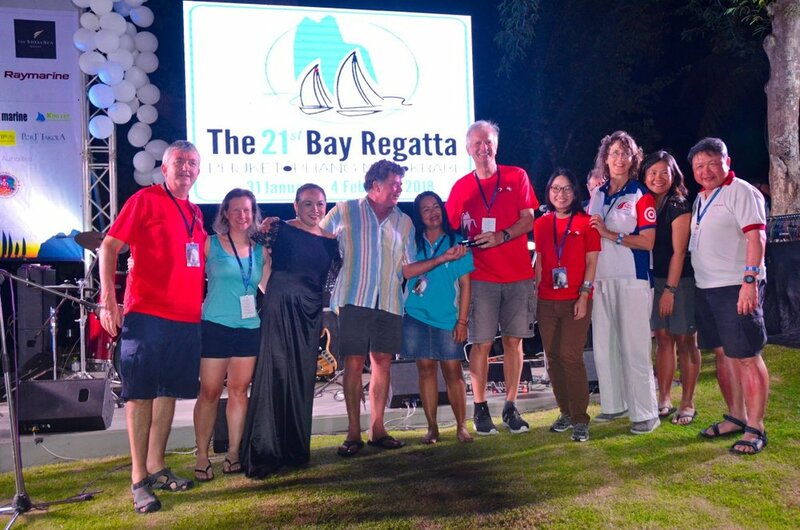 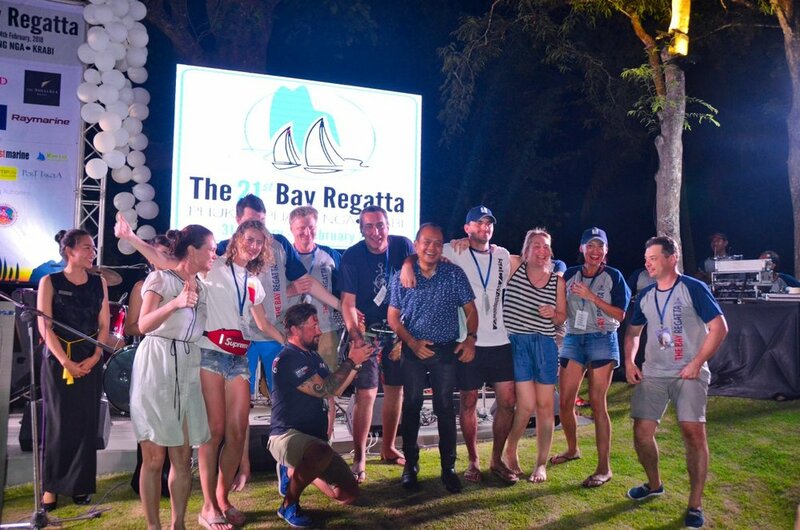 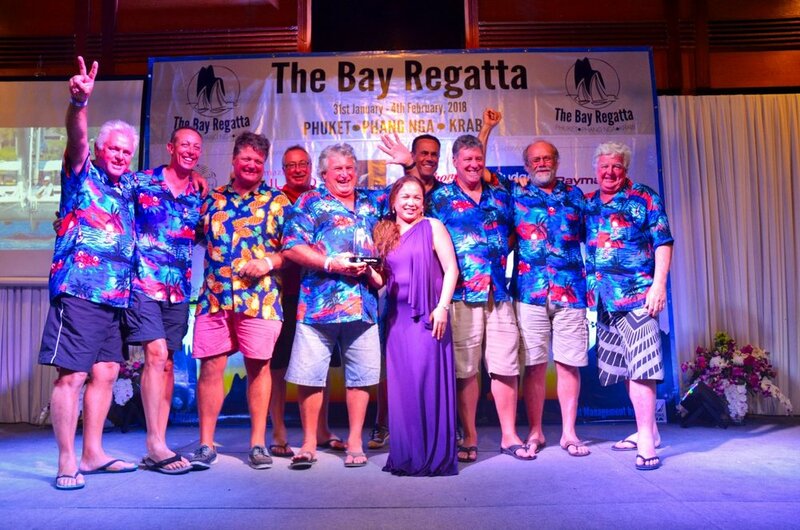 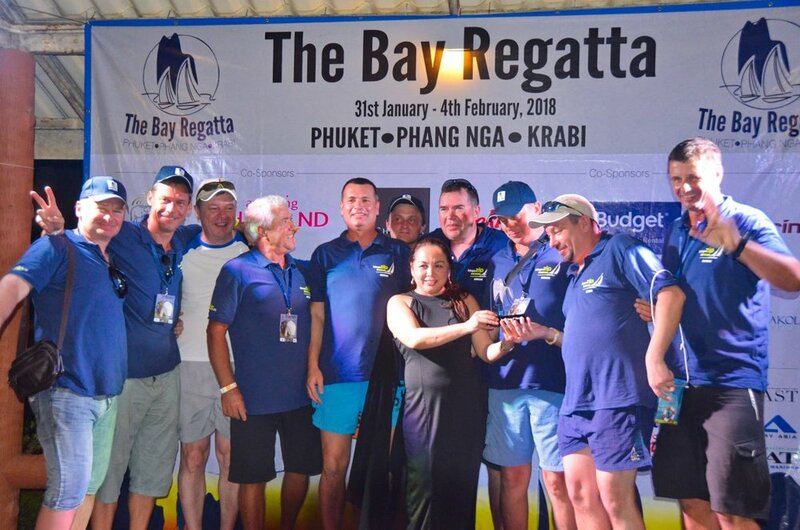 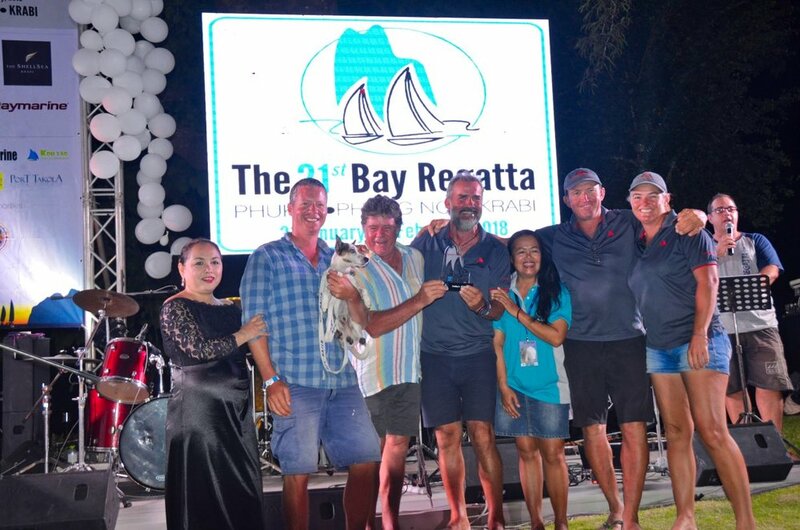 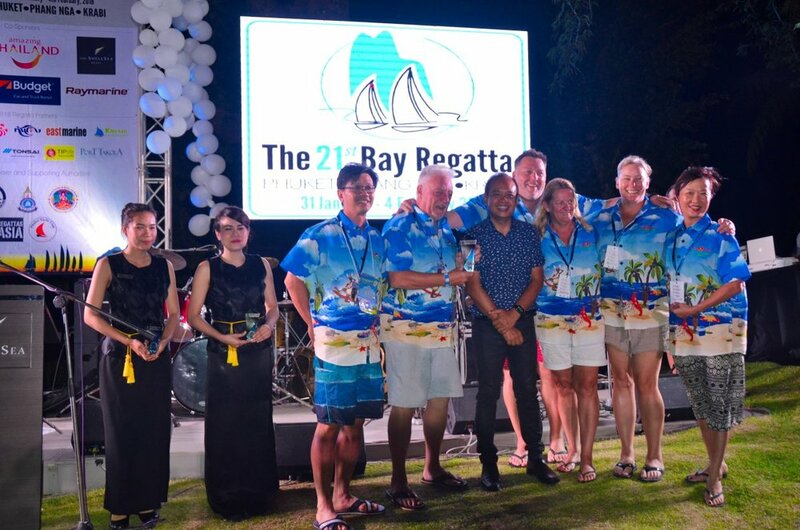 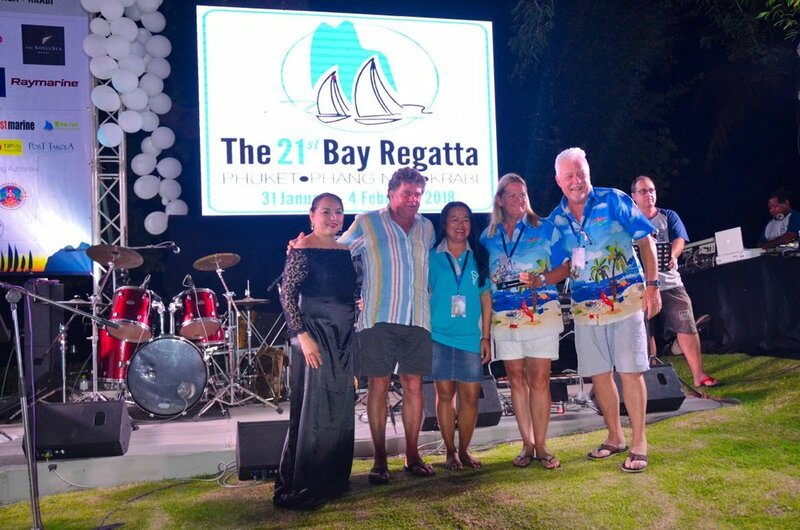 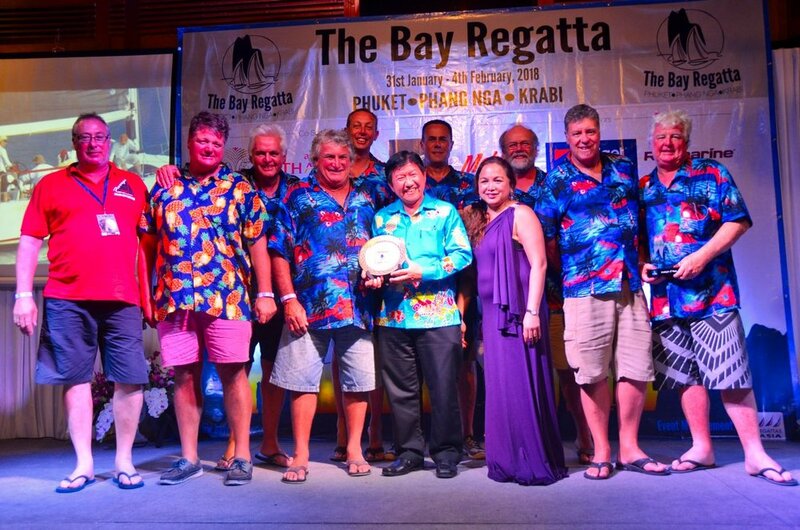 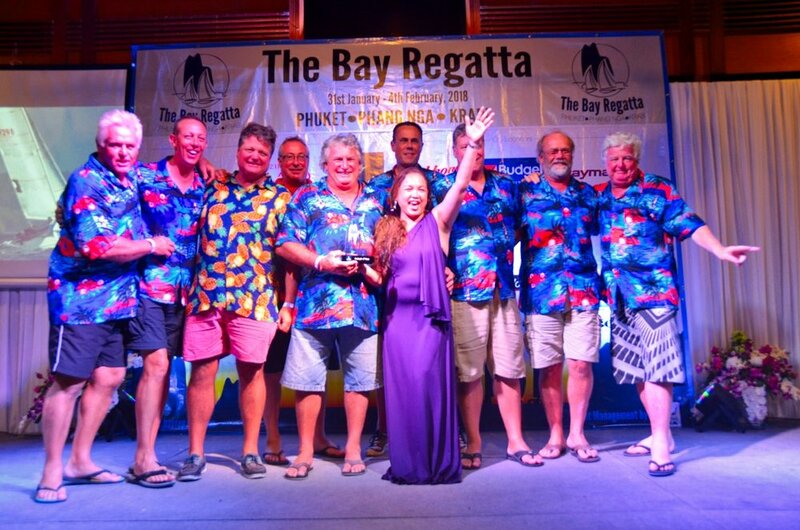 Relive the on-shore activities of the 2018 Bay Regatta. 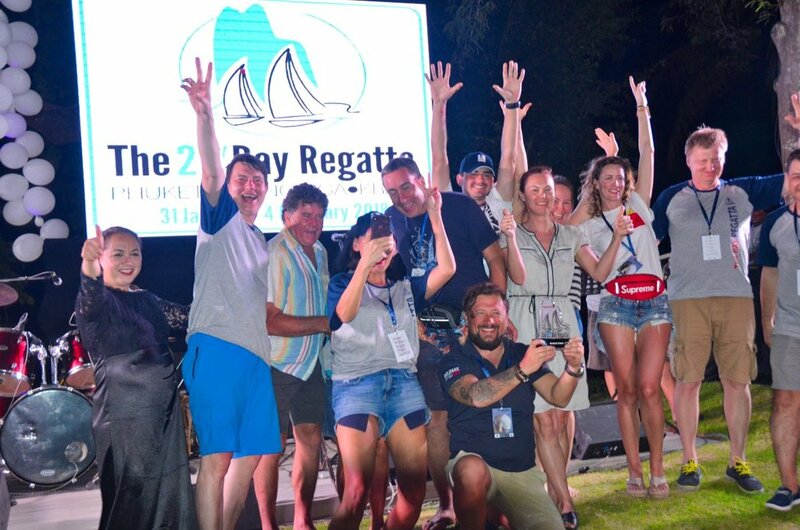 Scroll down and check out the photo galleries of what happened on-shore, from registration to presentations at the 21st Bay Regatta. 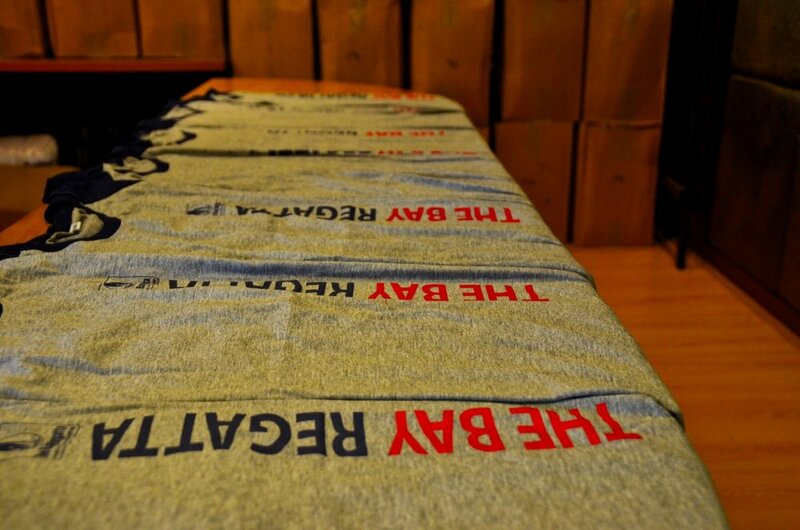 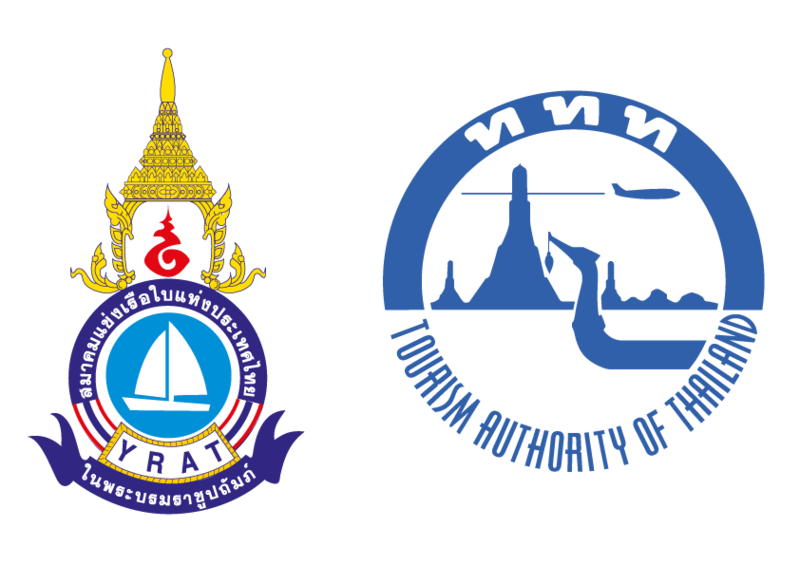 Click on the image to view a full size version. 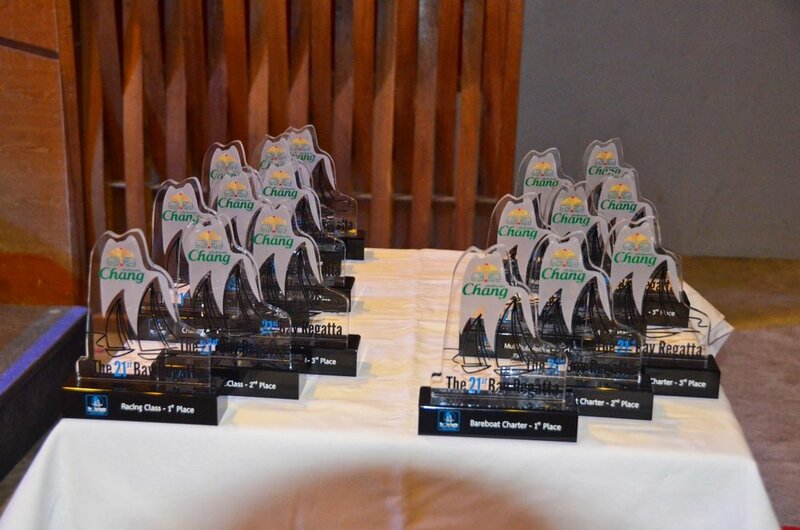 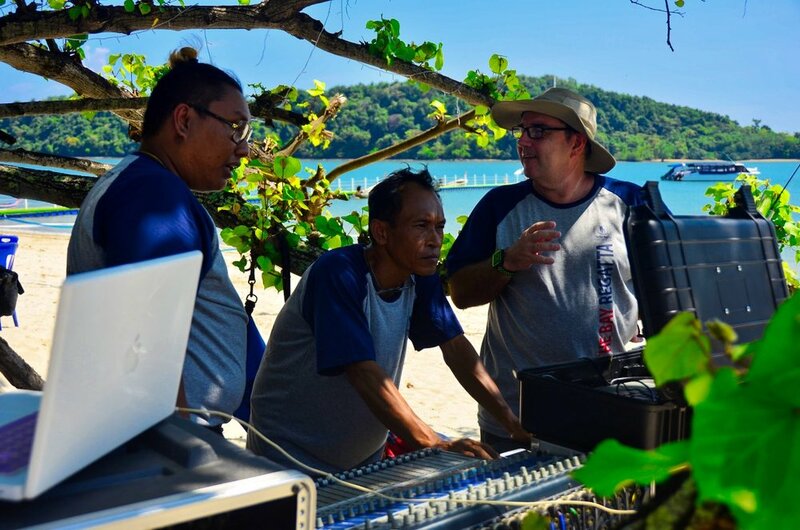 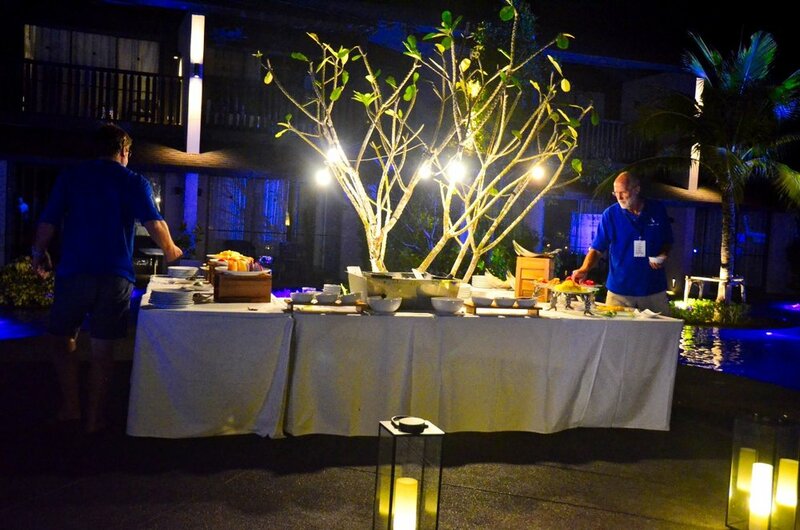 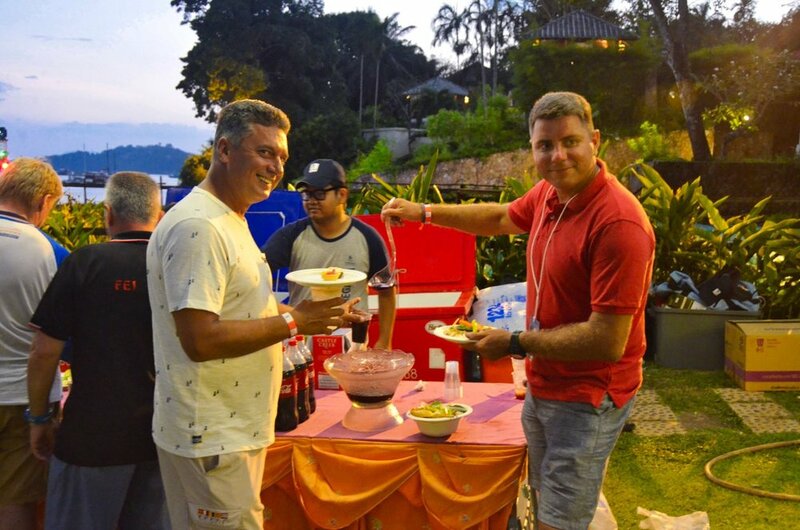 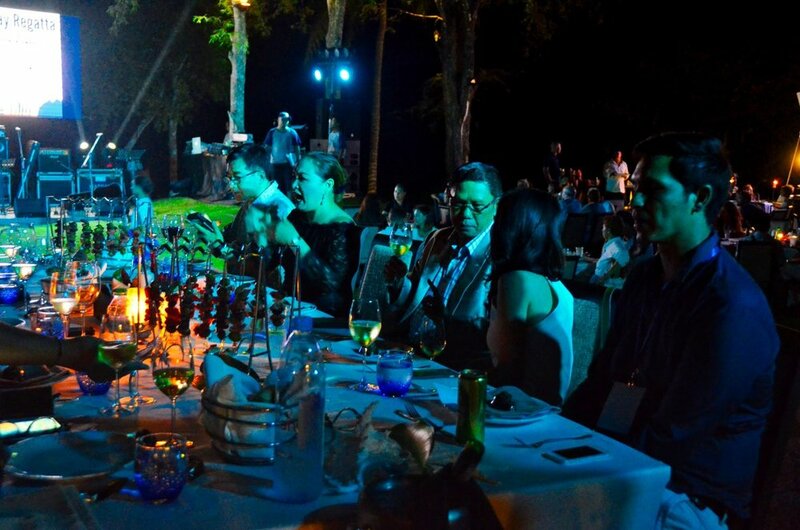 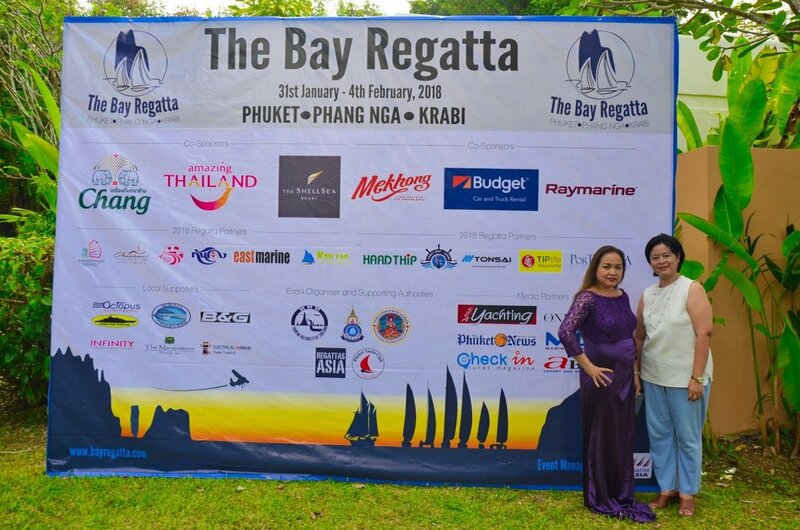 31st January - Chandara Resort and Spa, Ao Po. 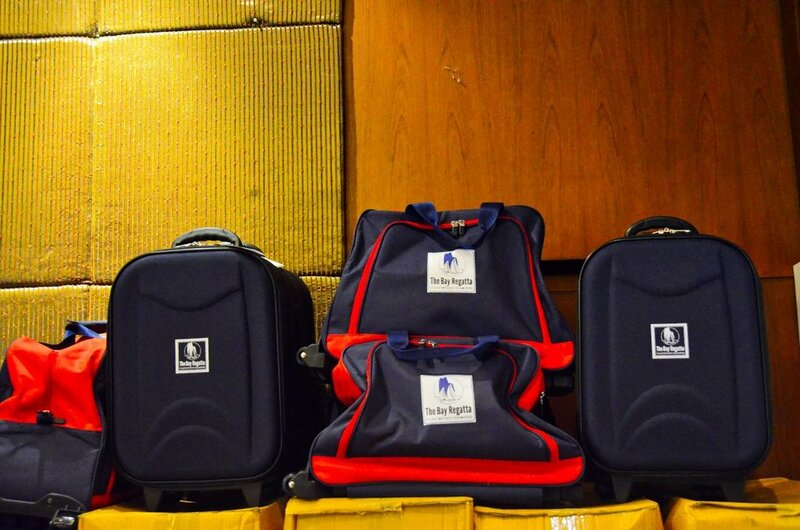 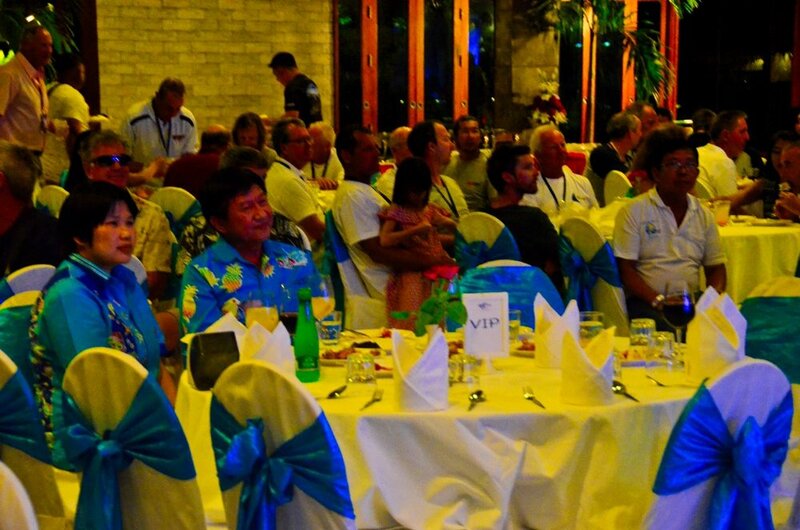 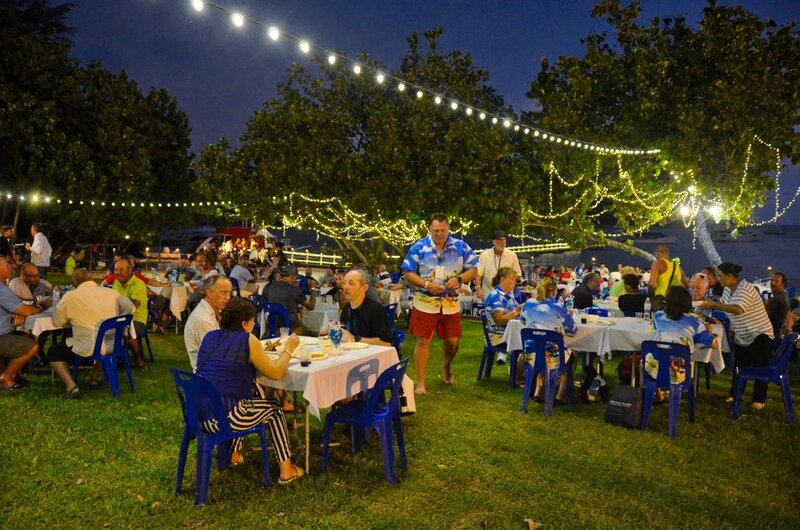 Registration, Skippers Briefing AND DINNER. 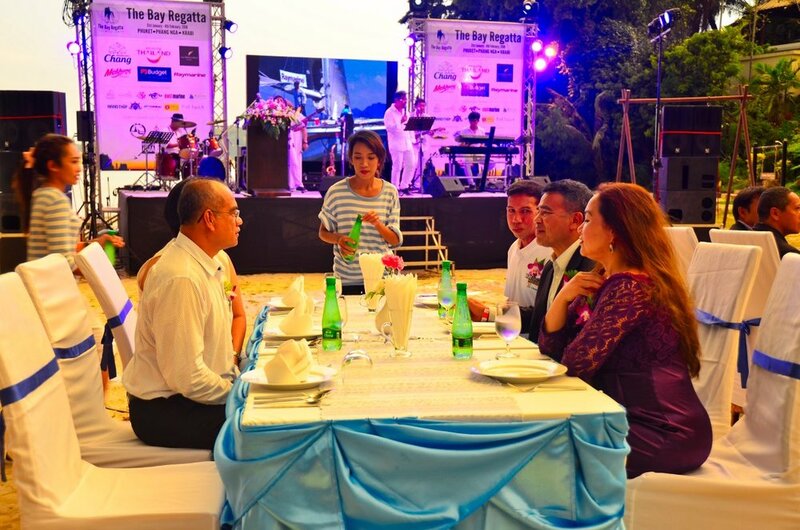 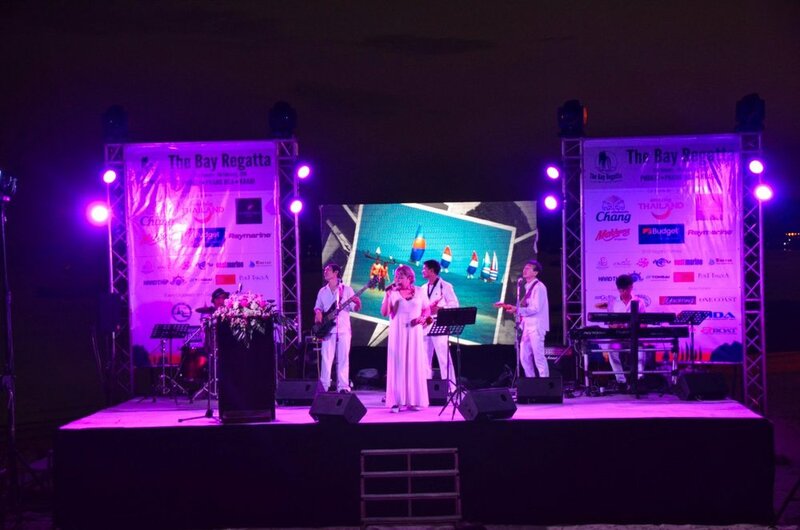 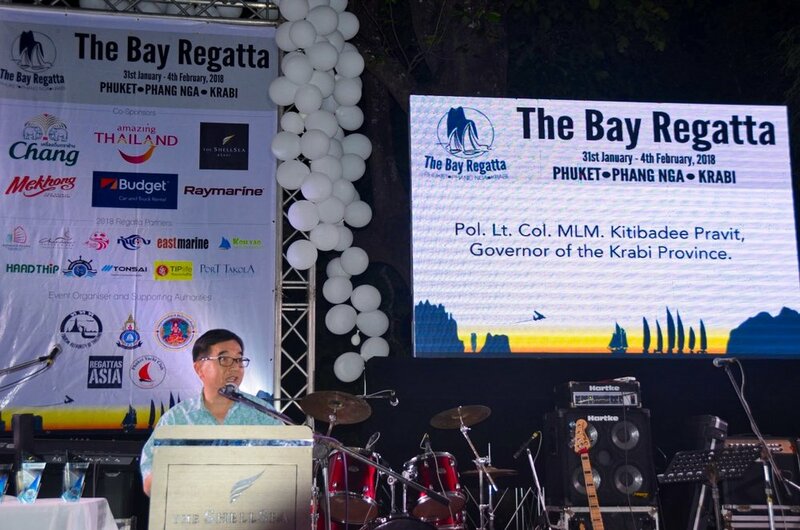 OFFICIAL OPENING BY KHUN Norraphat Plodthong, GOVERNOR OF PHUKET PROVINCE. 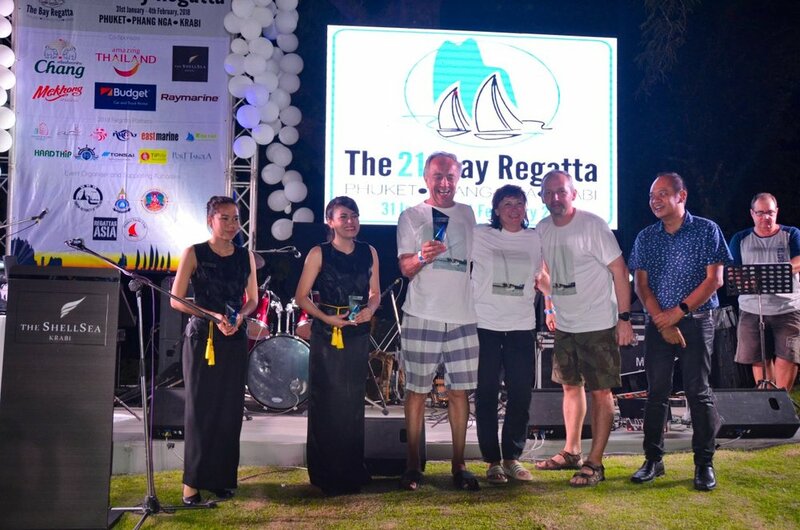 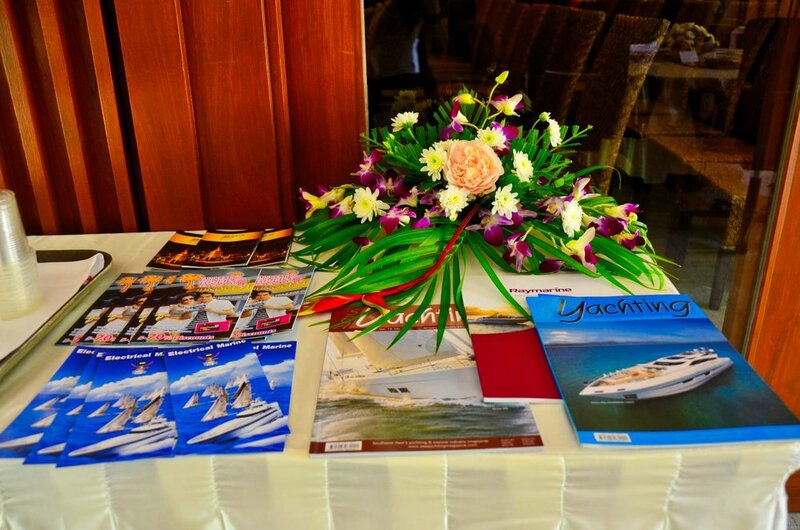 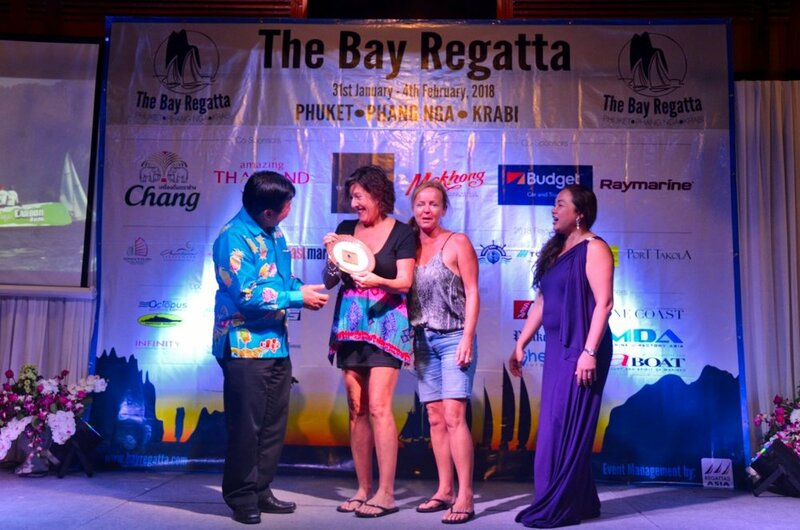 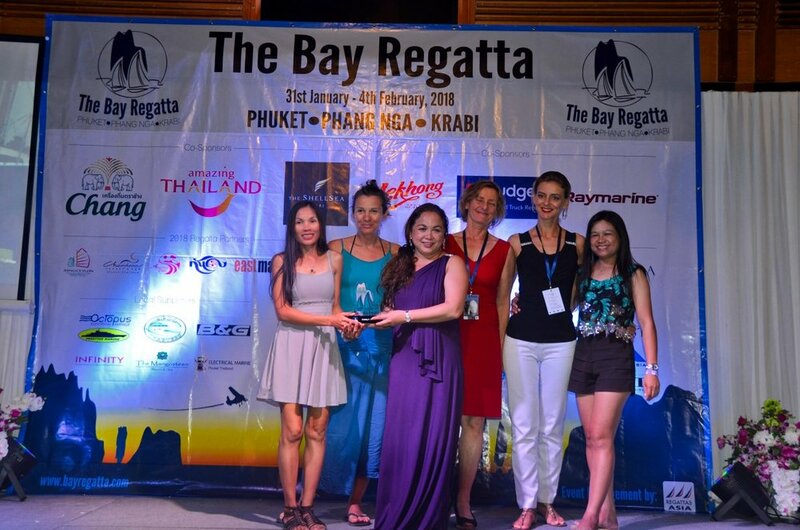 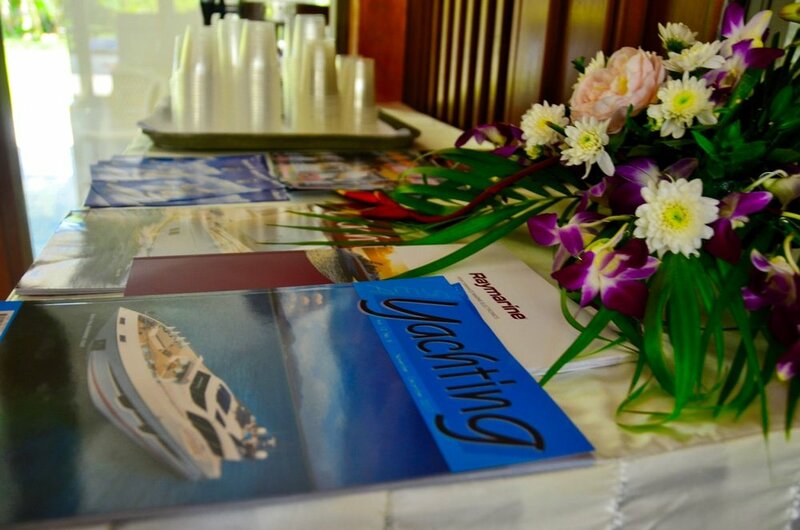 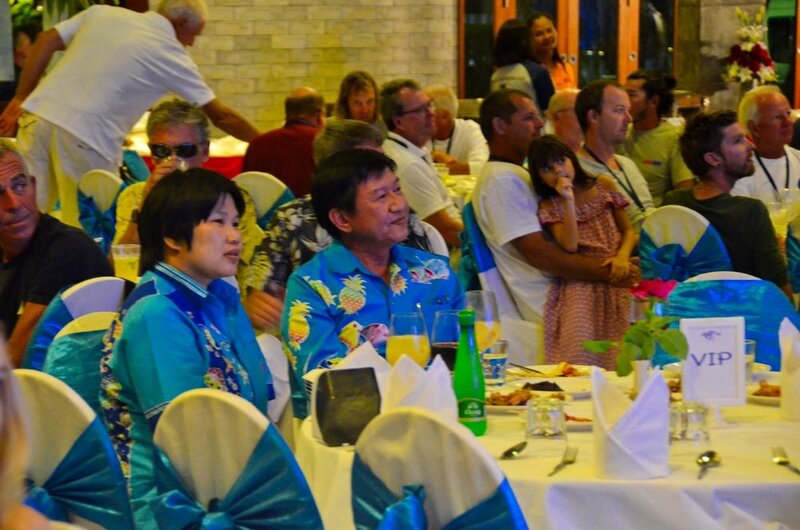 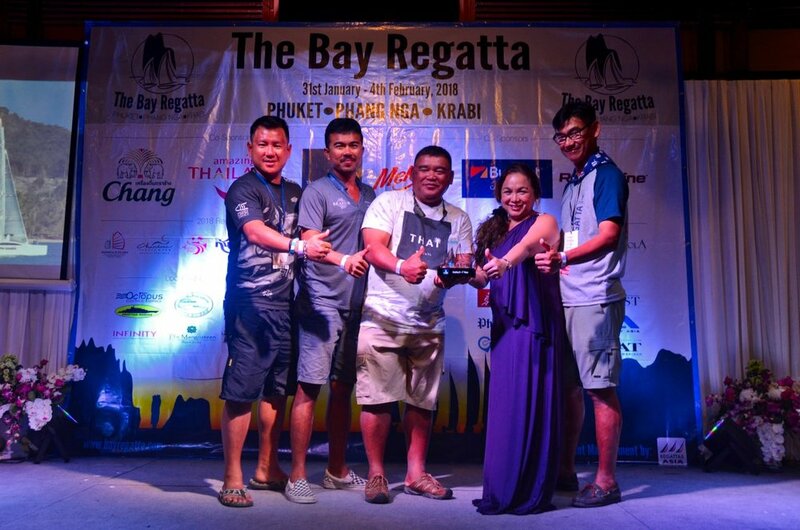 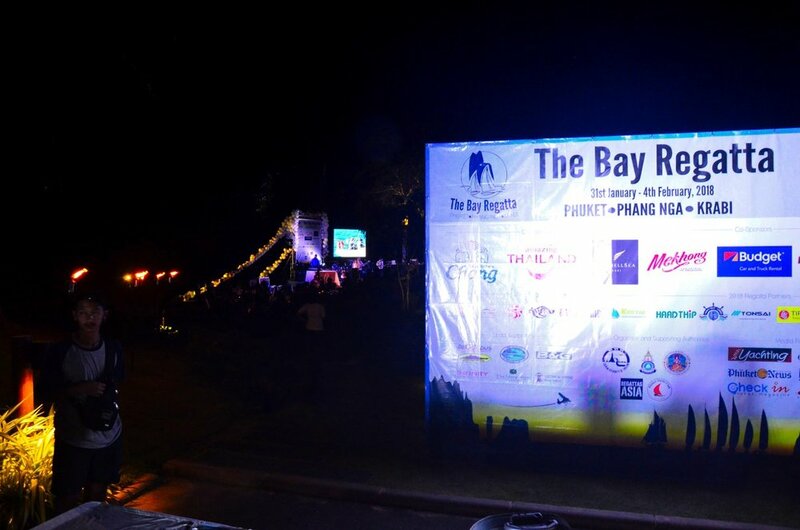 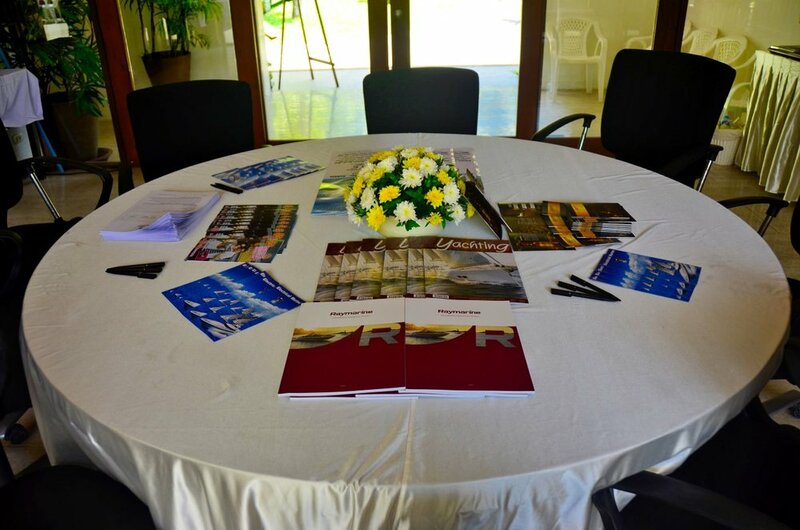 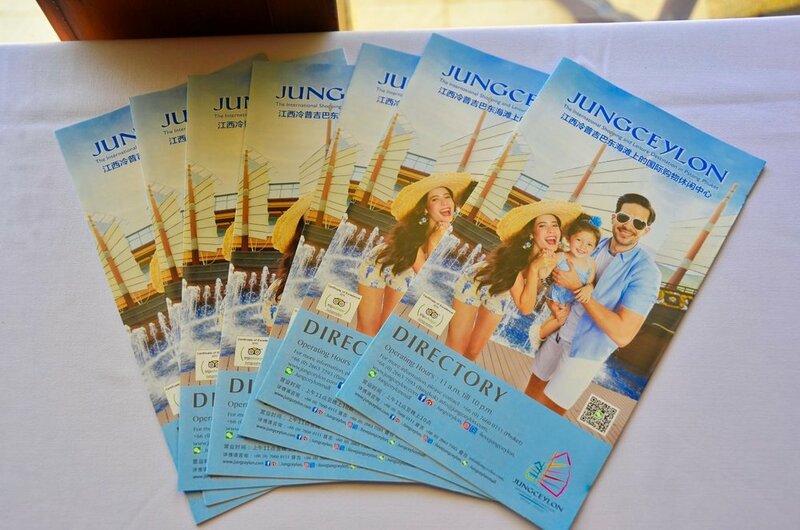 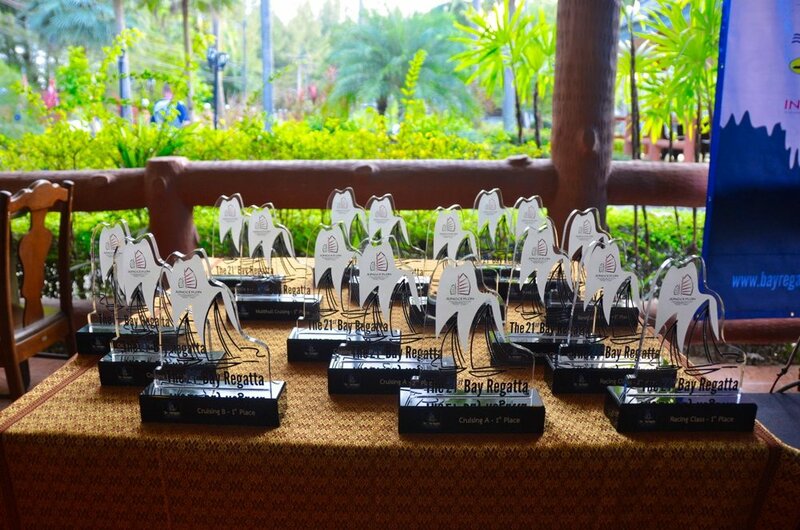 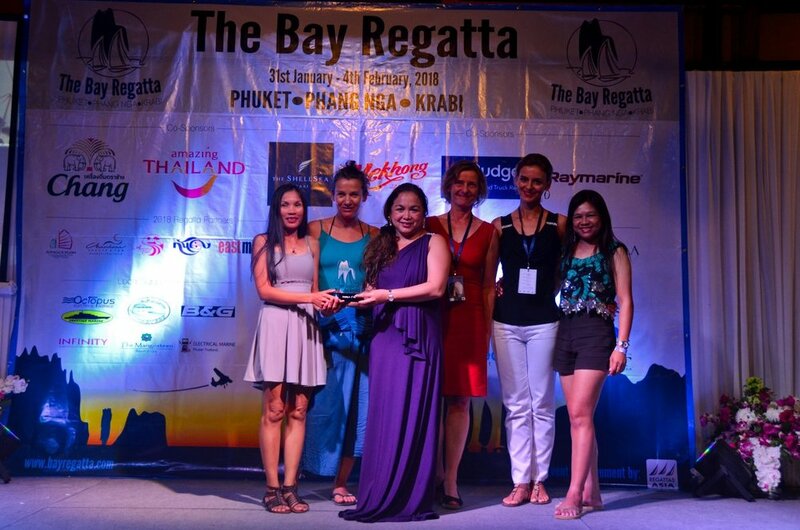 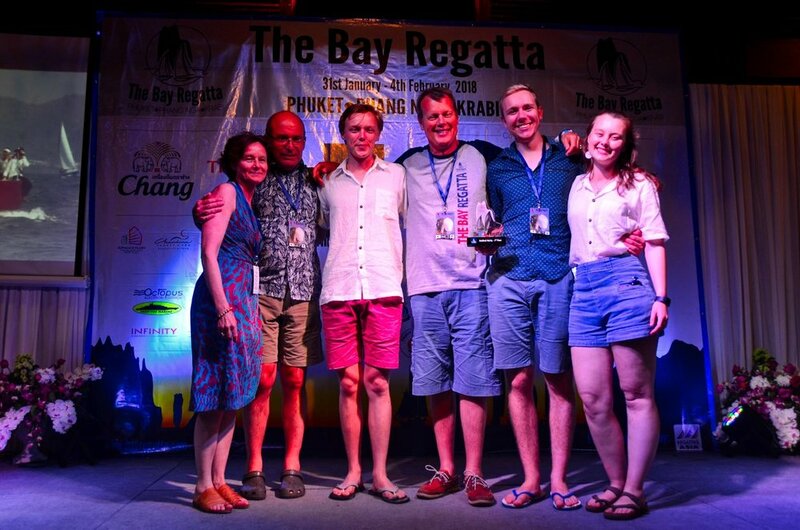 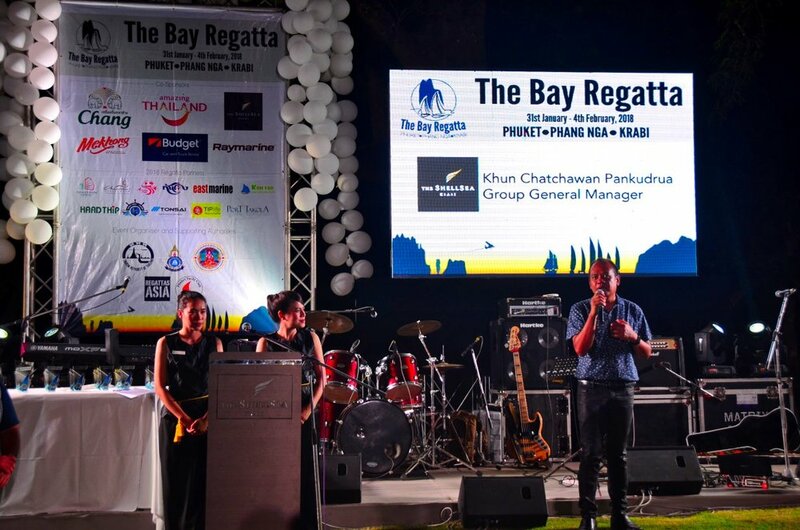 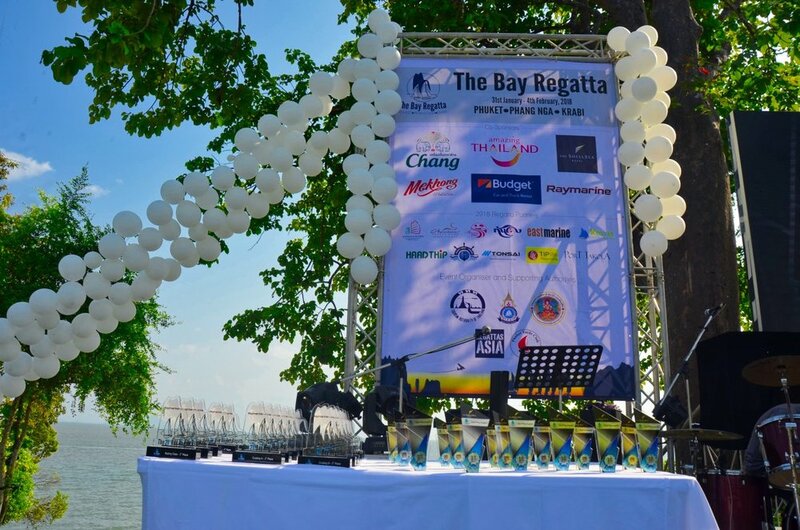 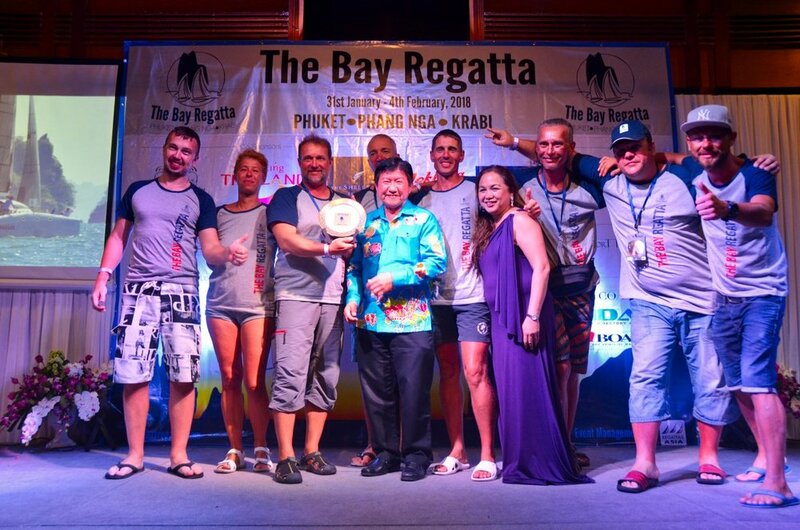 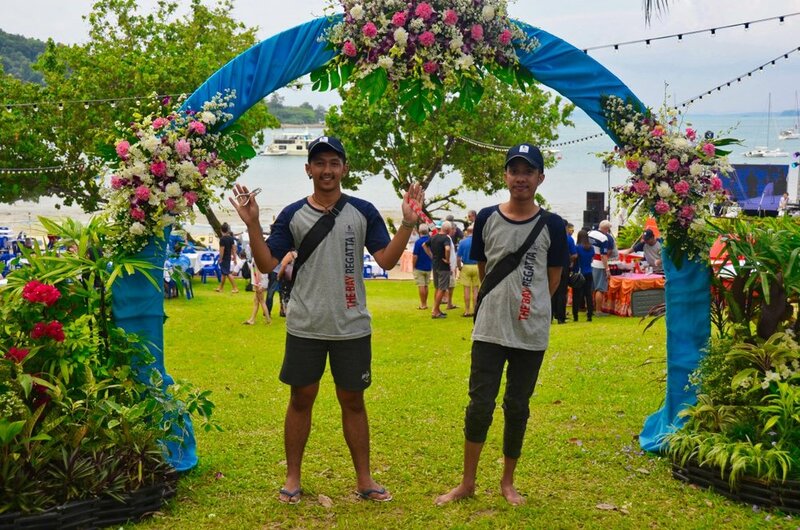 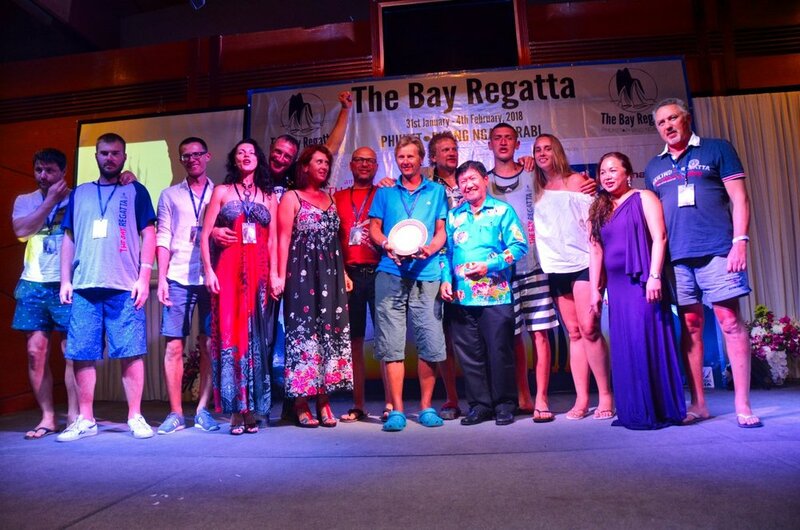 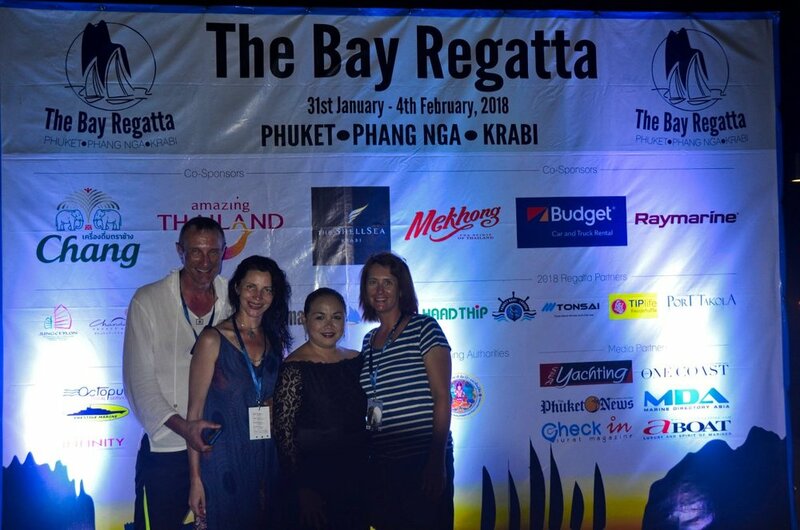 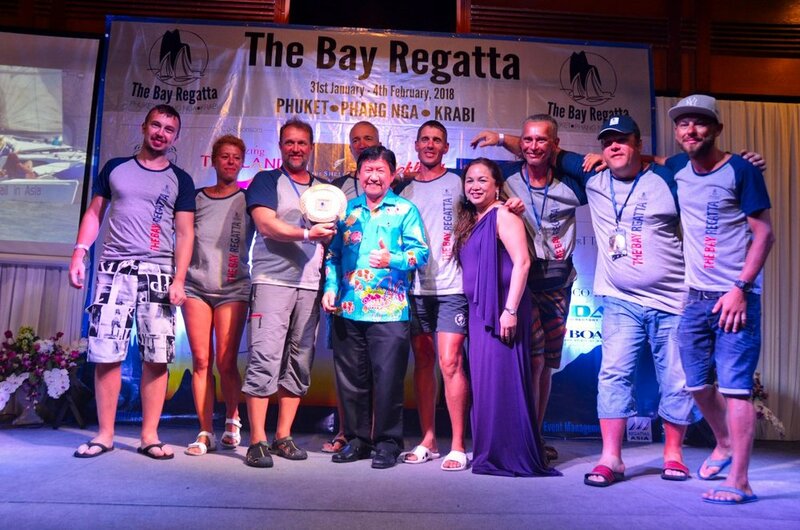 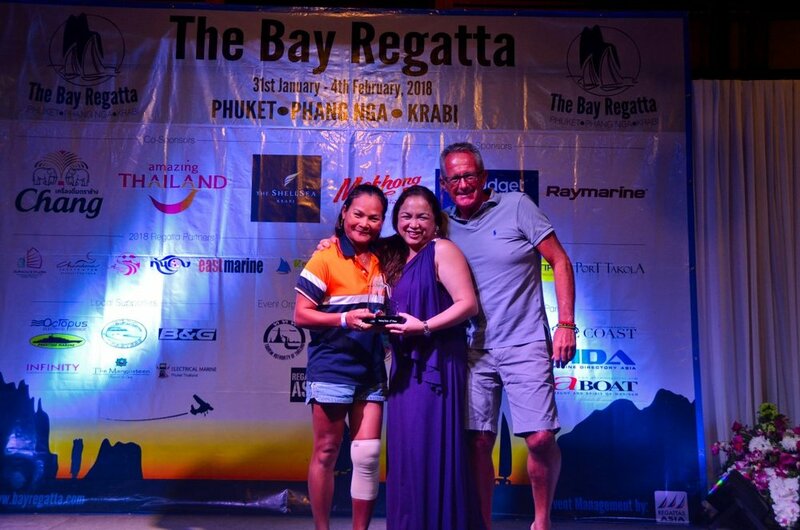 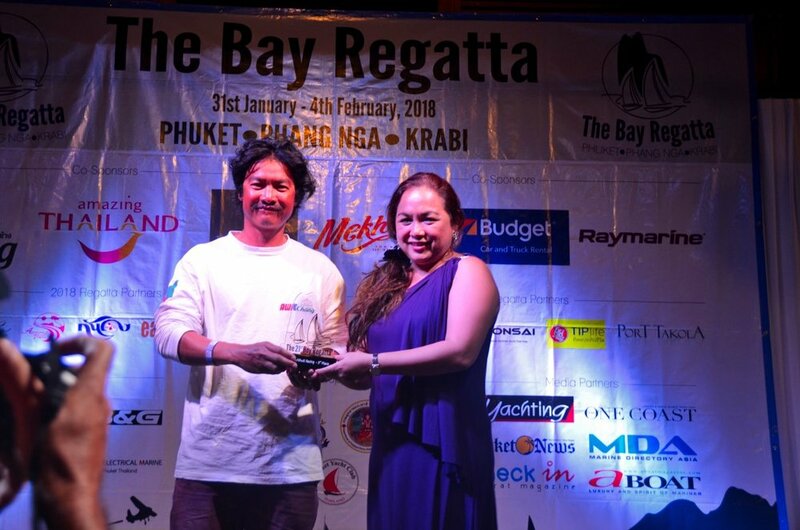 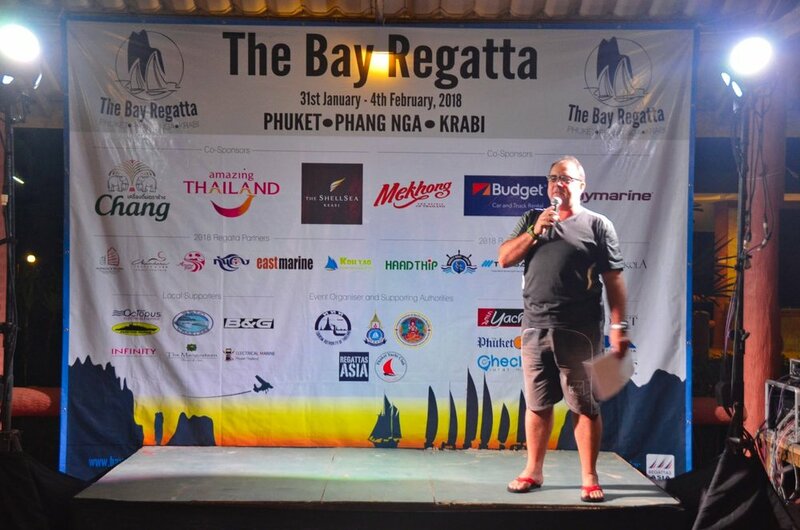 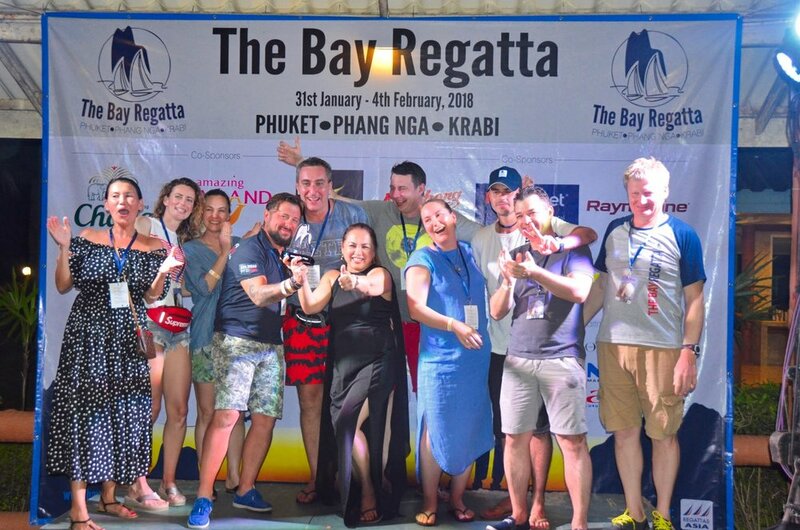 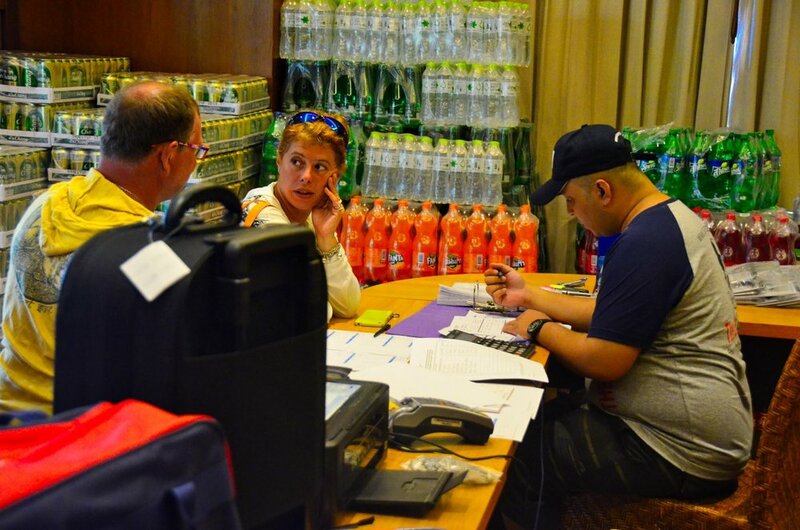 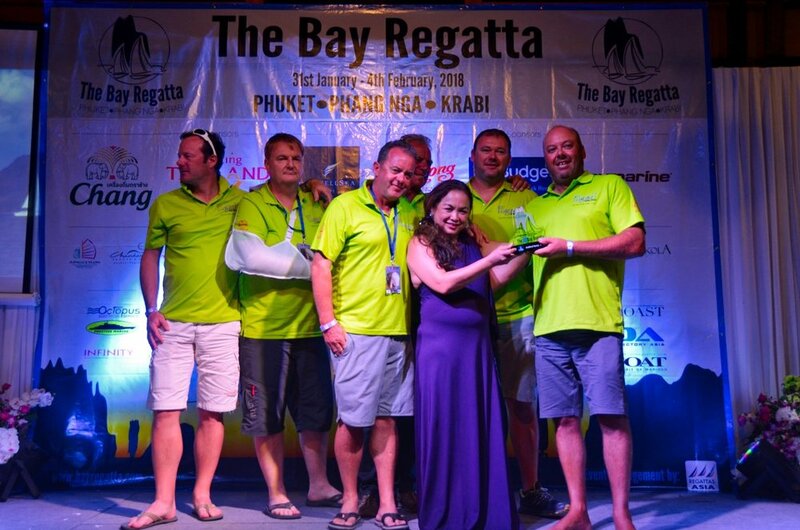 1st February - Ko Yao Chukit DachanAn Resort - JungCeylon Race DAy. 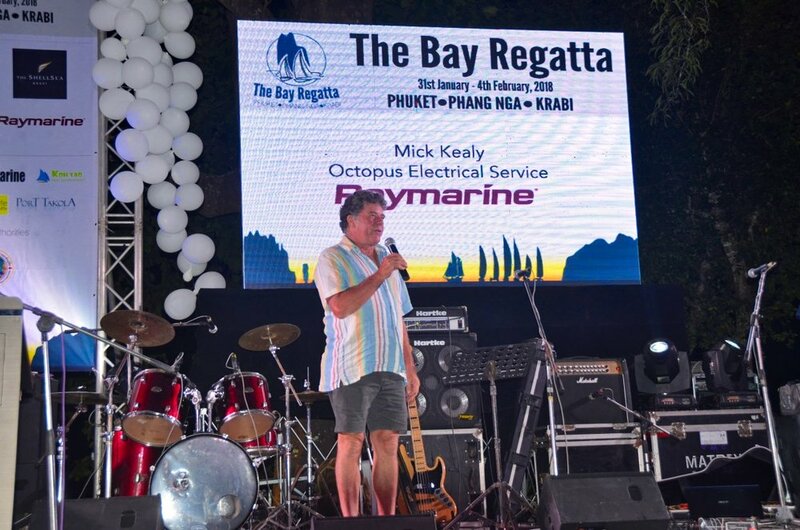 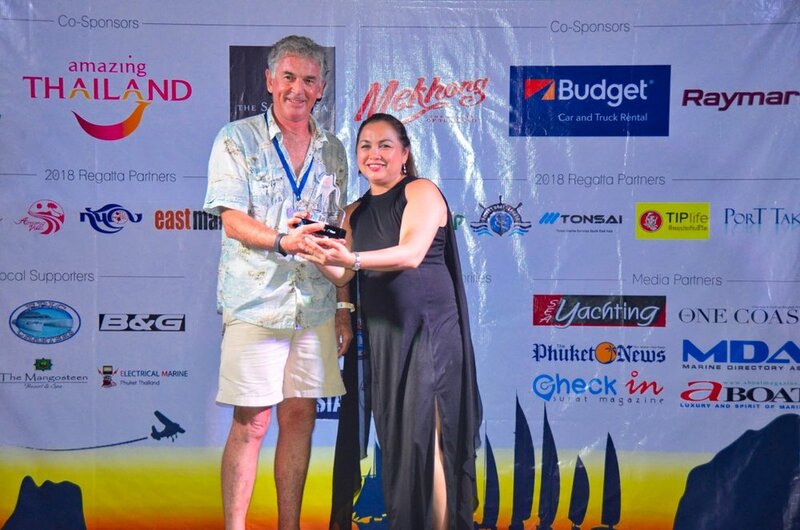 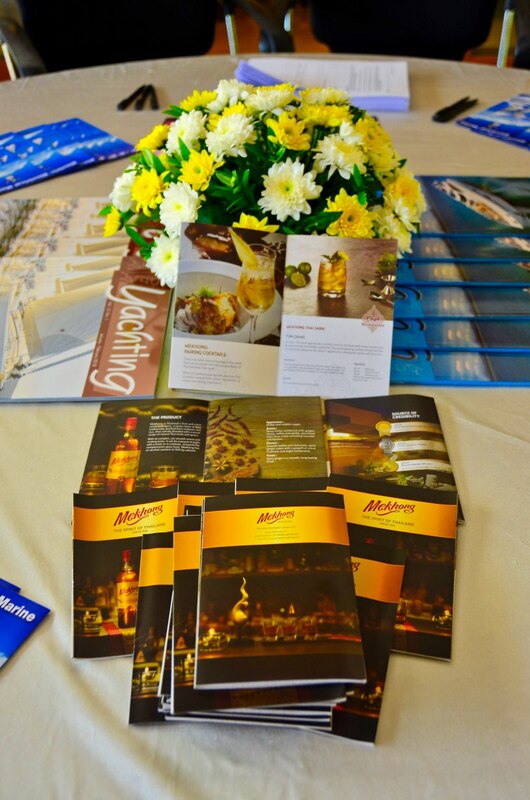 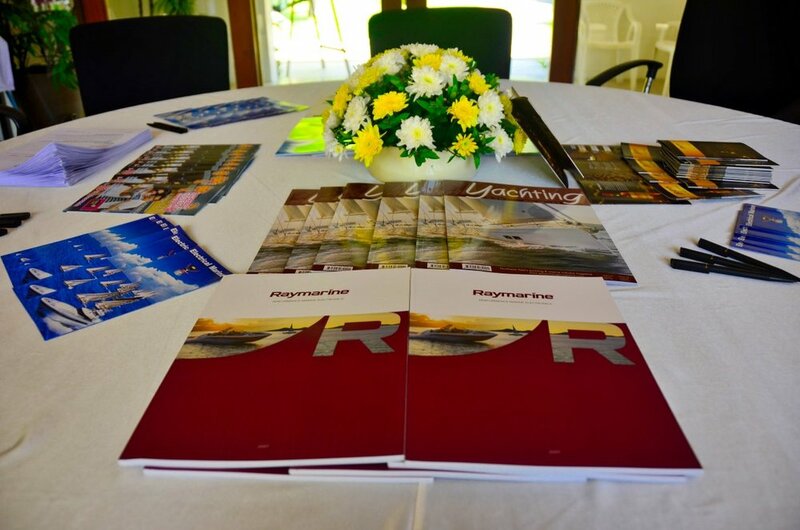 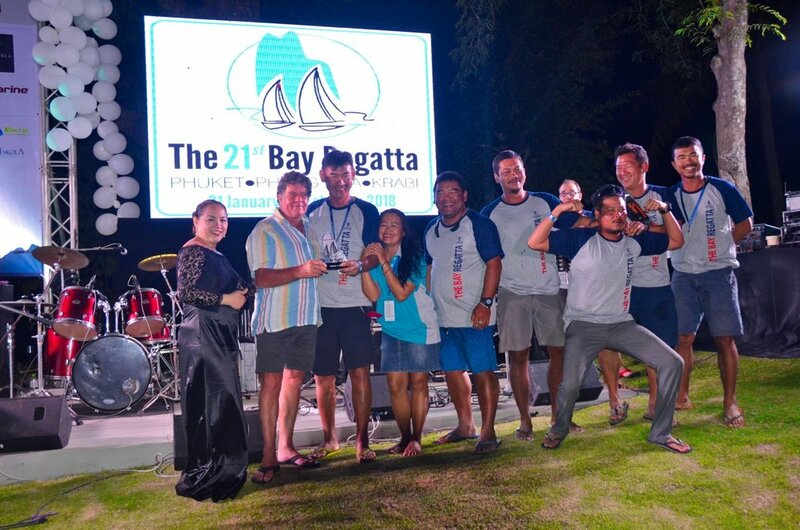 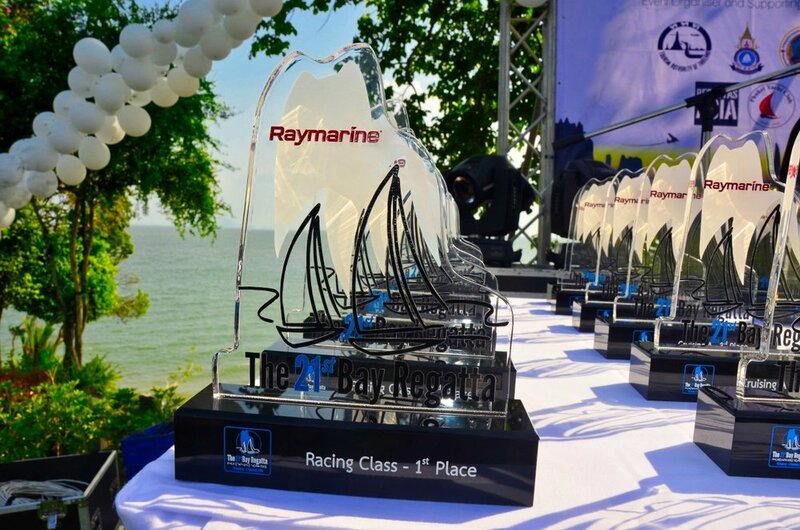 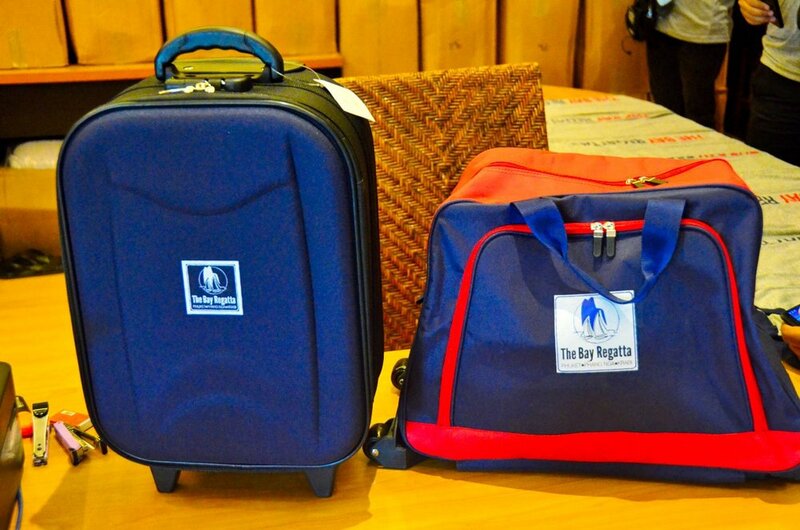 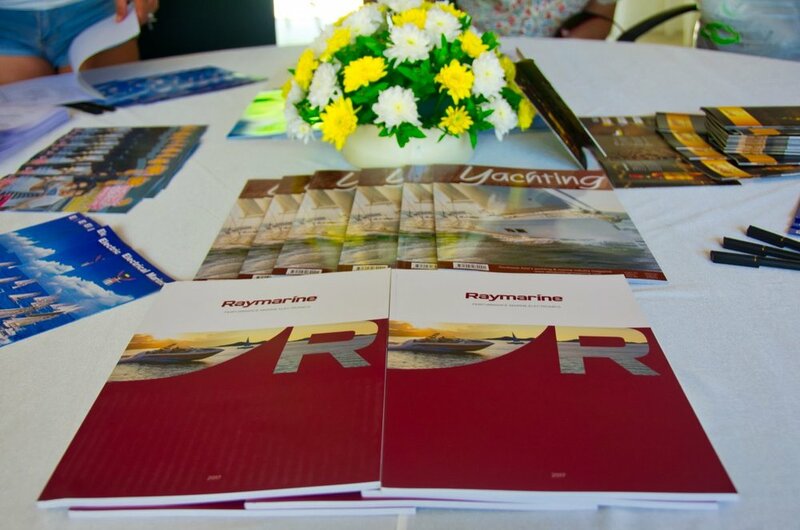 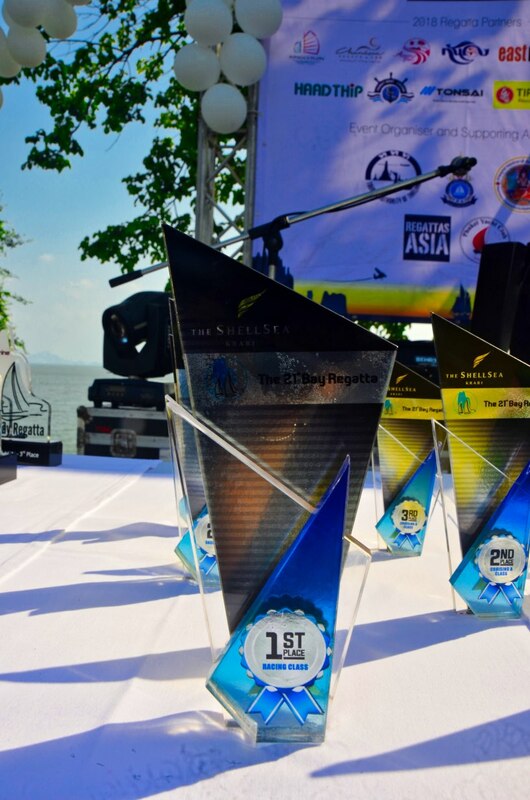 Presentations for the ShellSea and Raymarine Race Days. 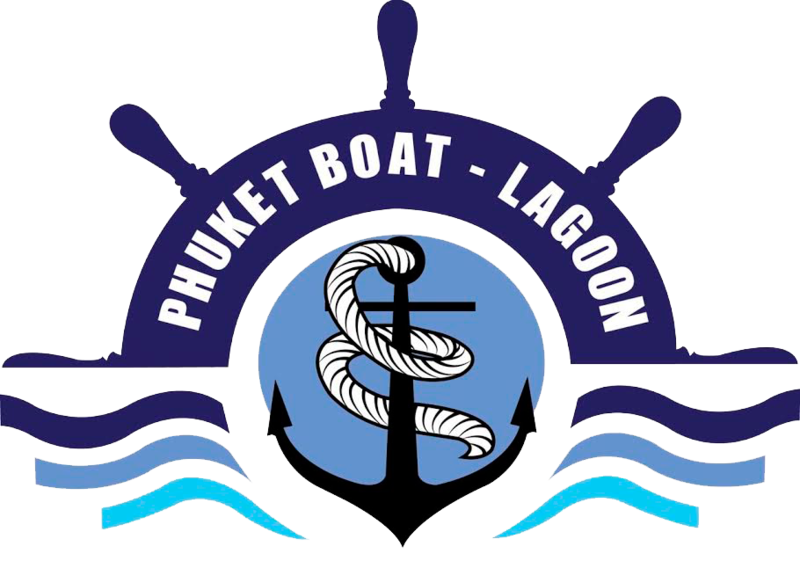 WELCOME BY Pol. 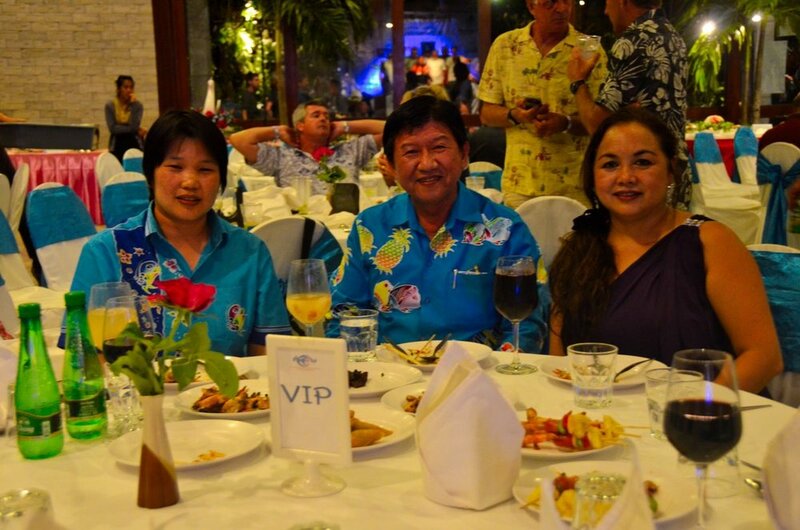 Lt. Col. MLM. 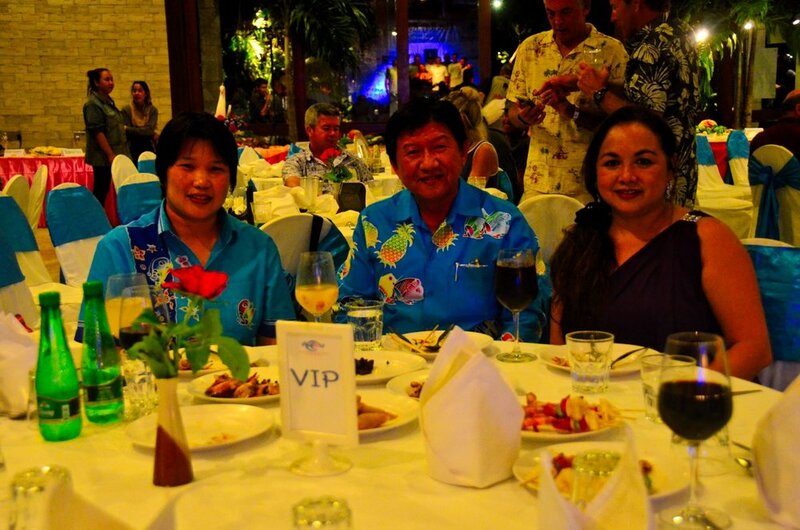 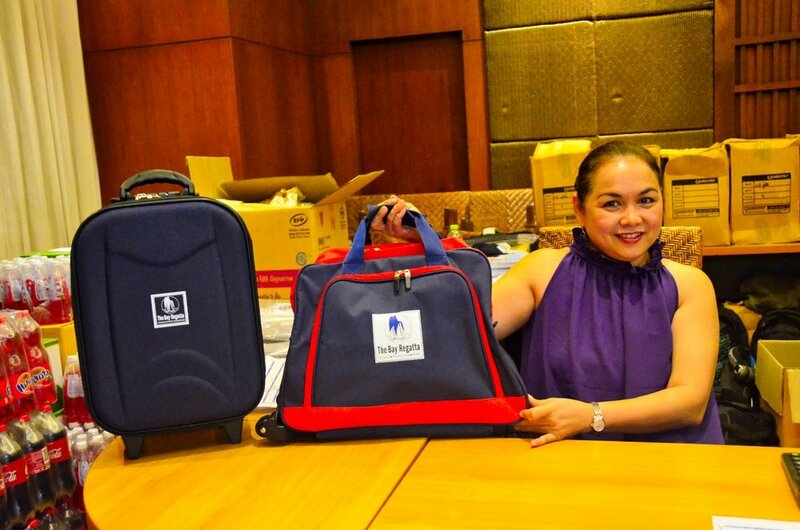 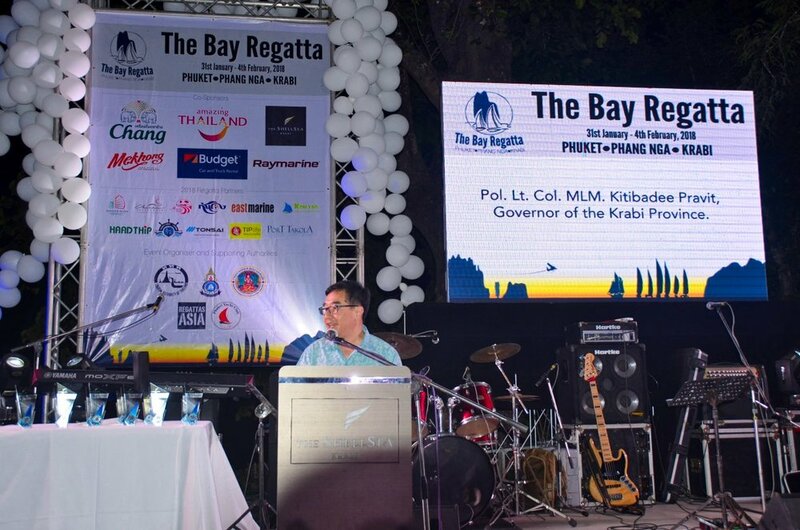 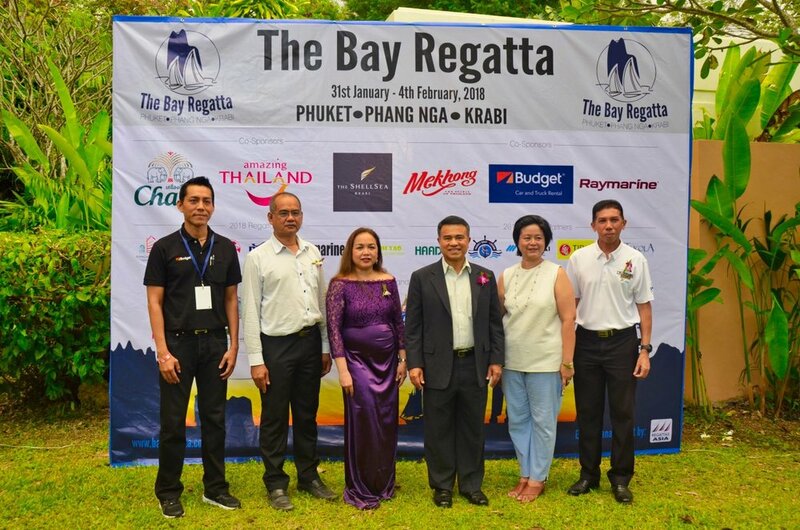 Kitibadee Pravit, Governor of the Krabi province. 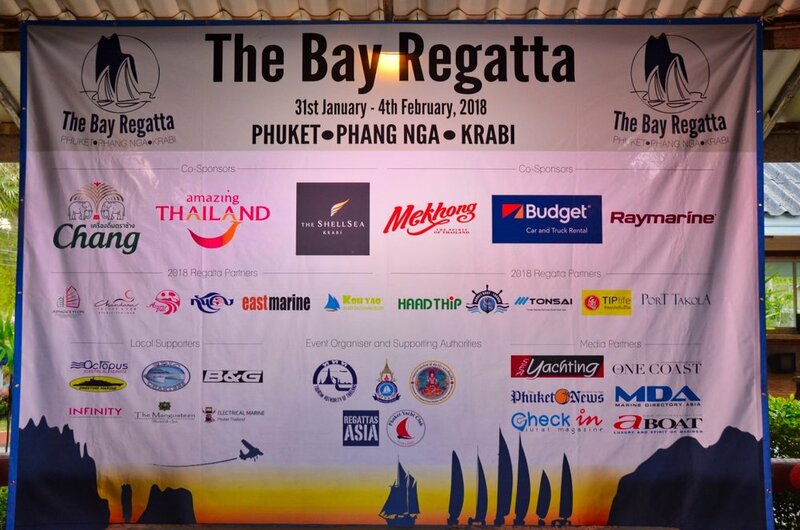 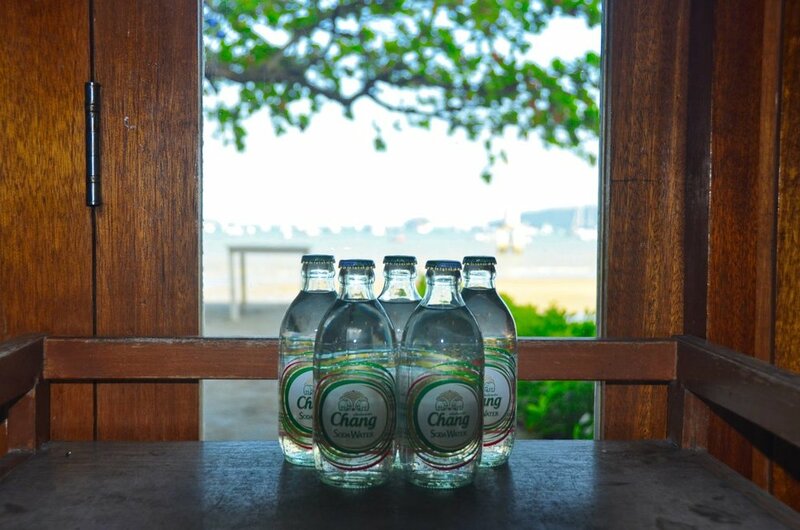 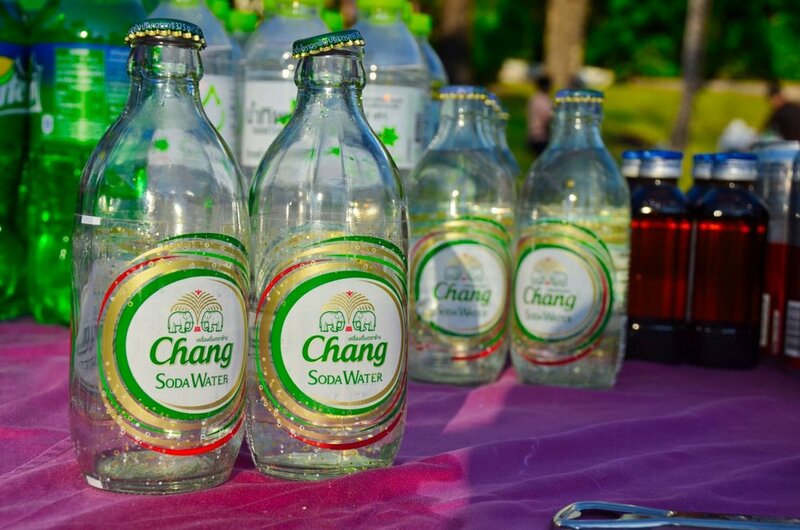 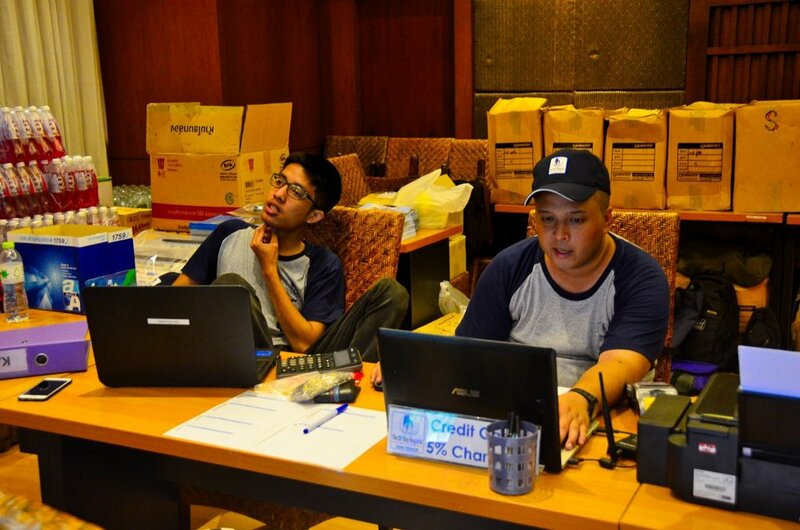 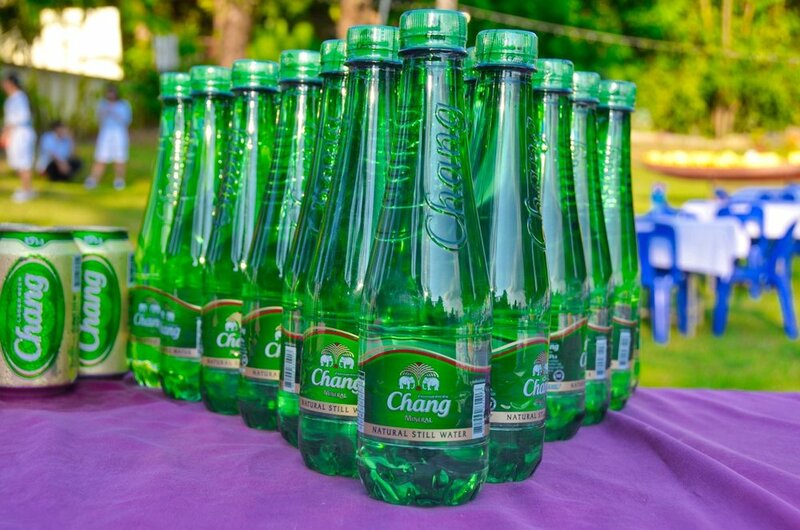 4th February - Kan EAng 2, Ao Chalong, Phuket. 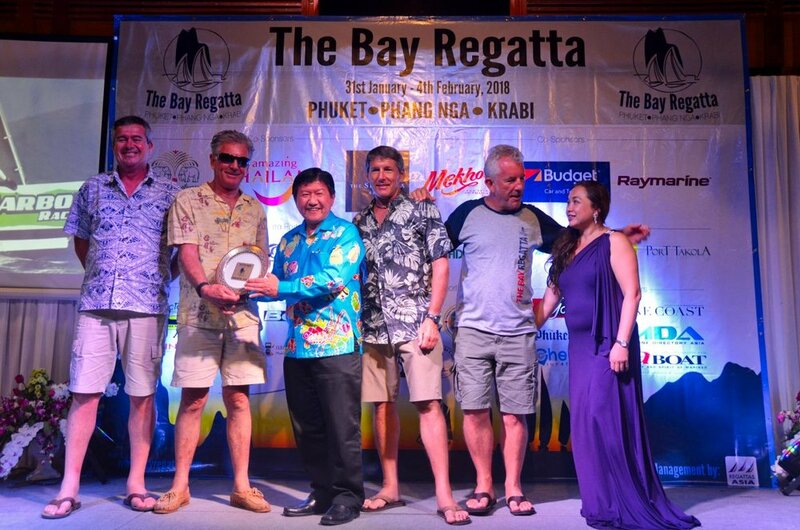 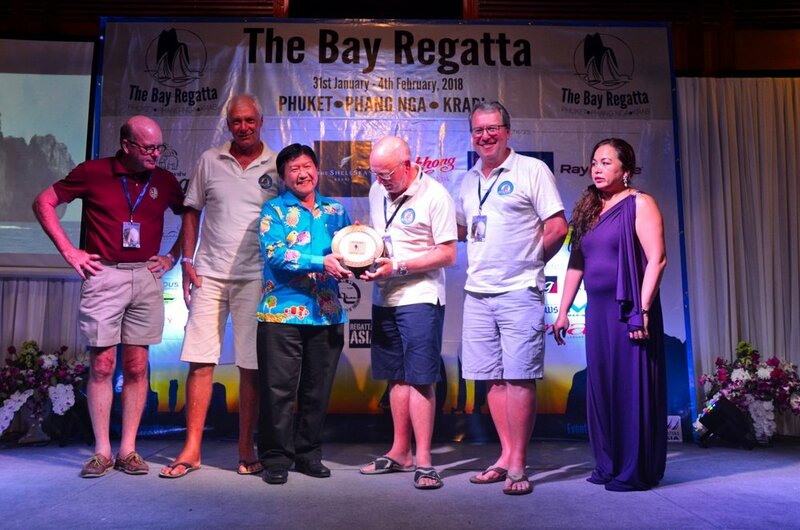 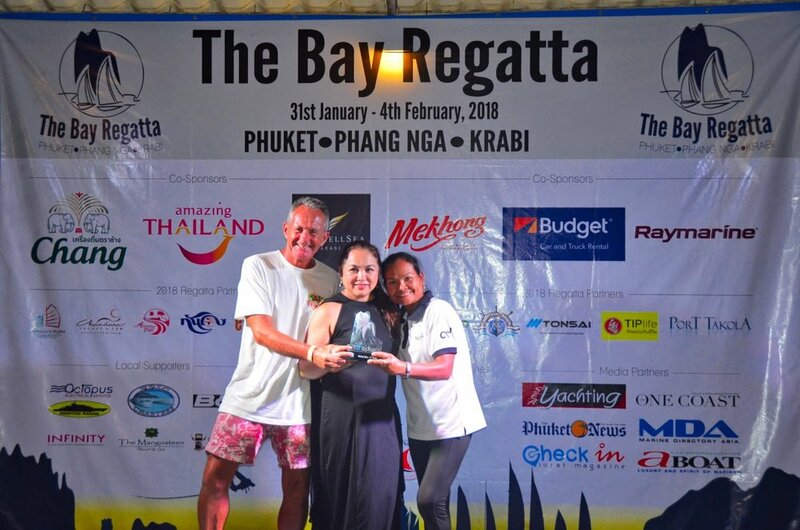 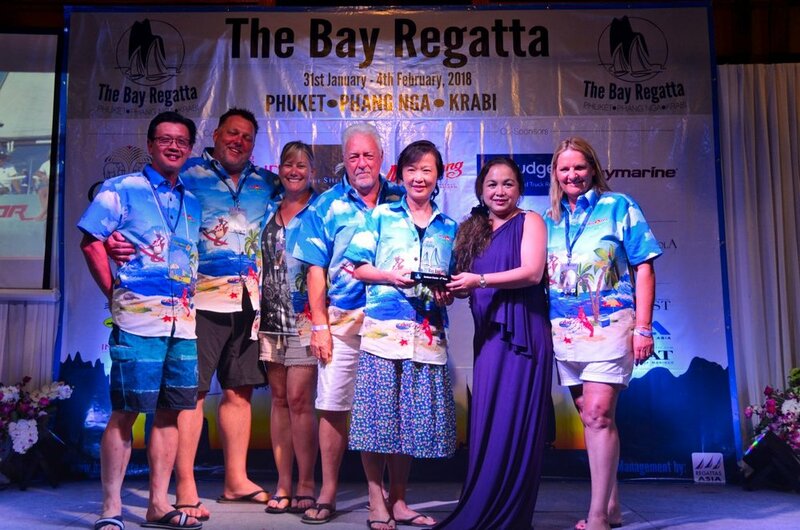 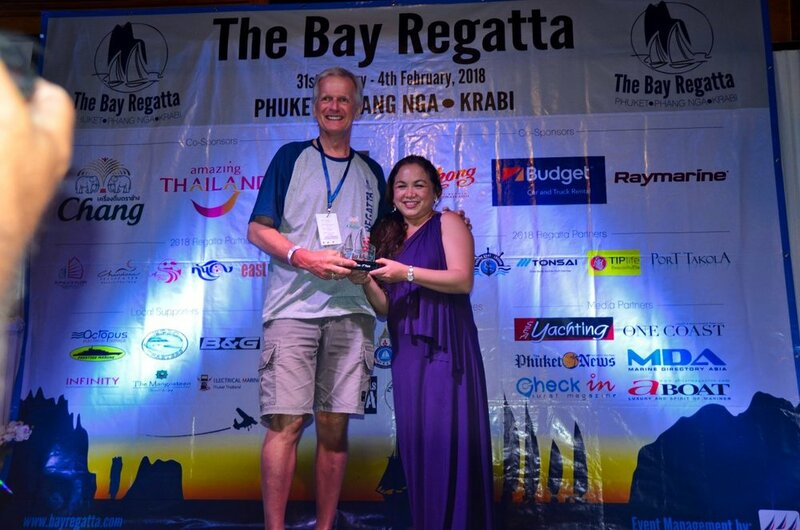 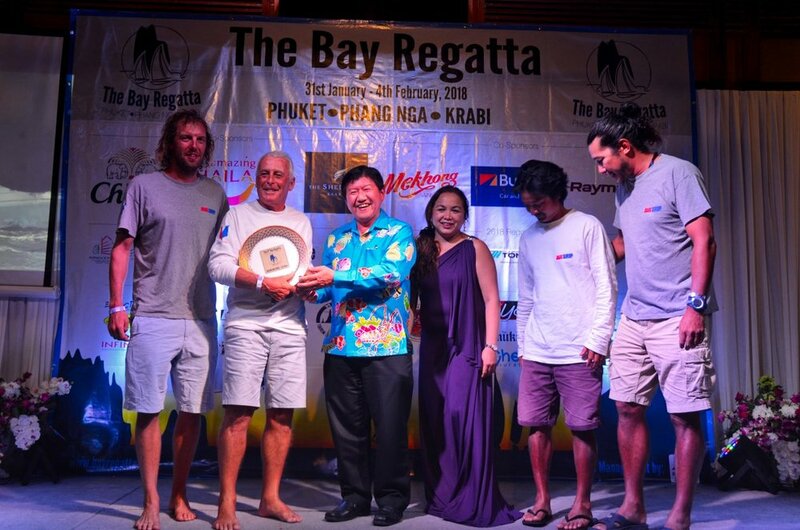 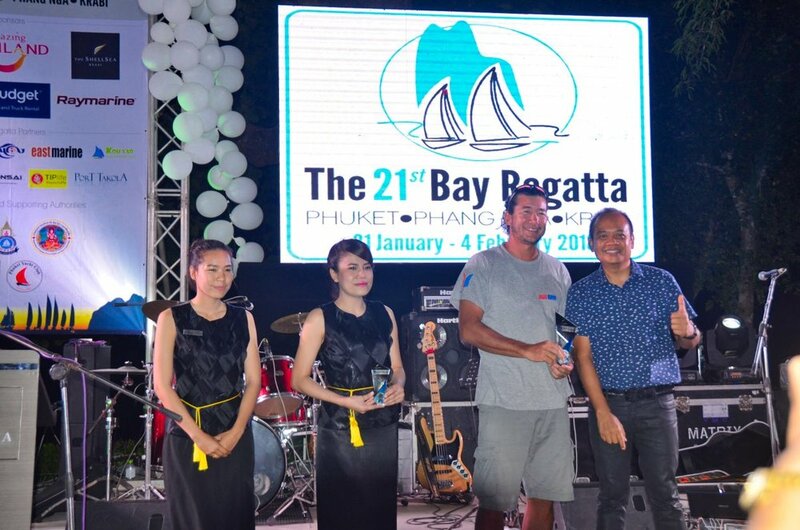 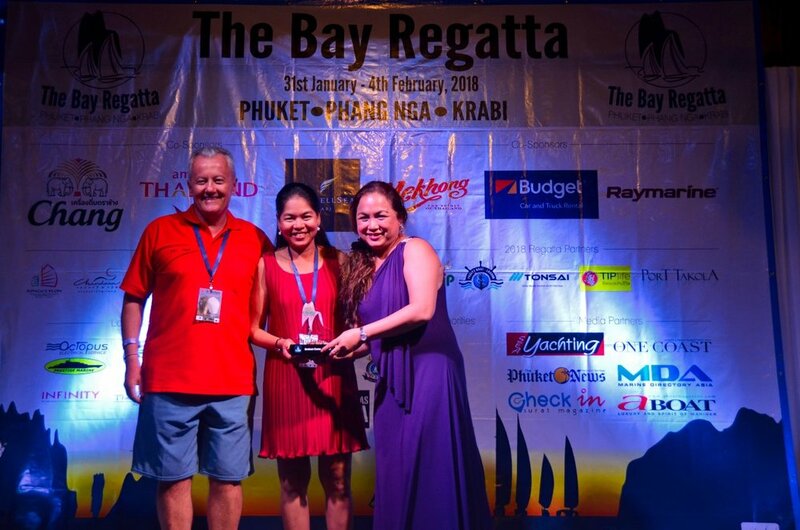 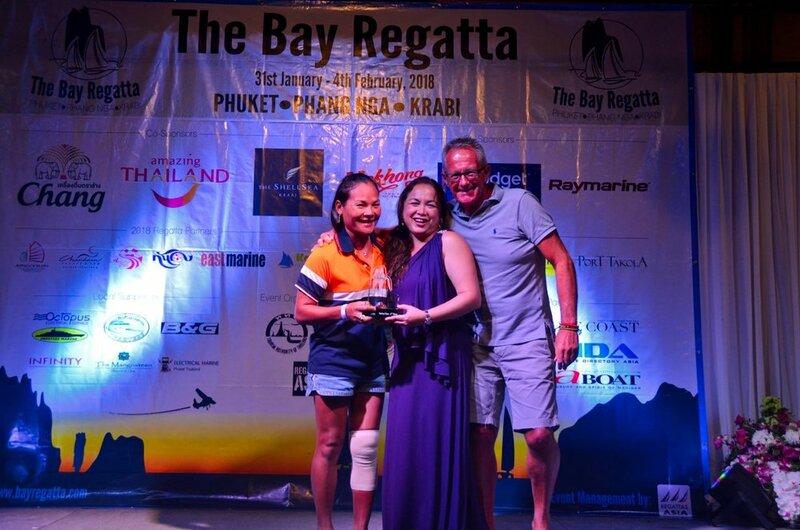 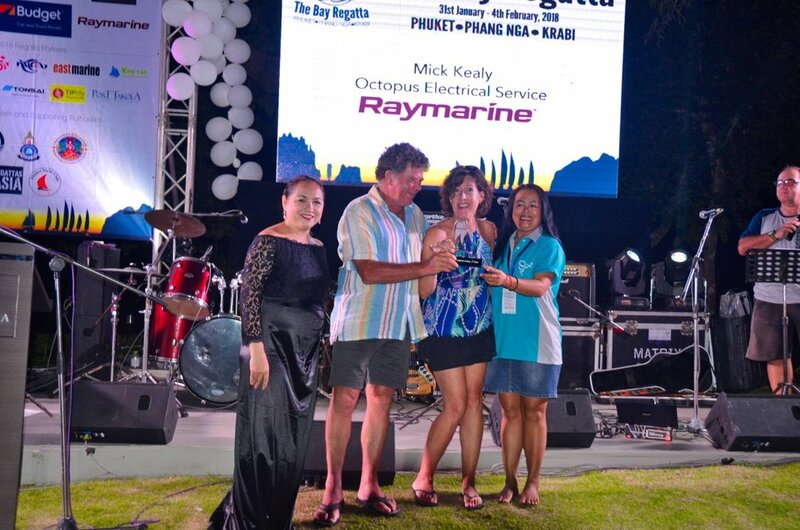 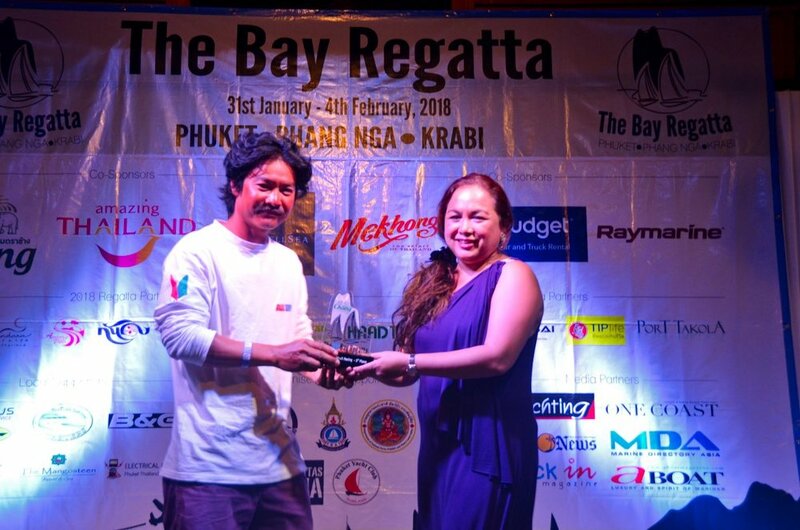 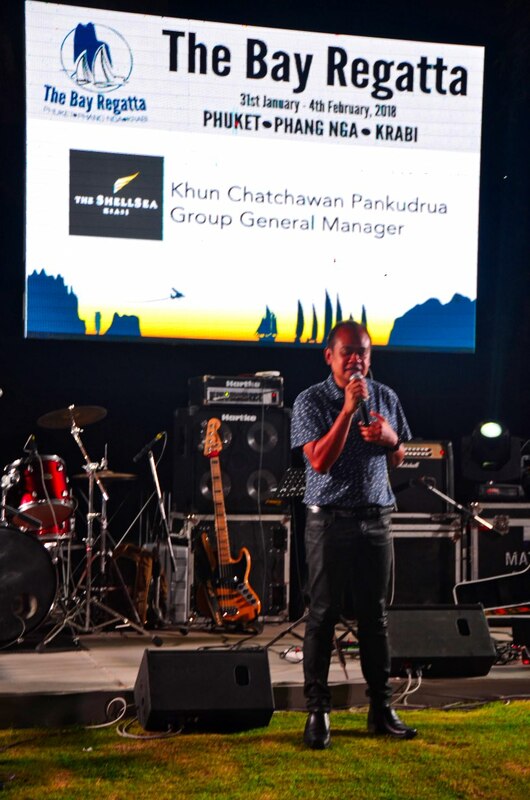 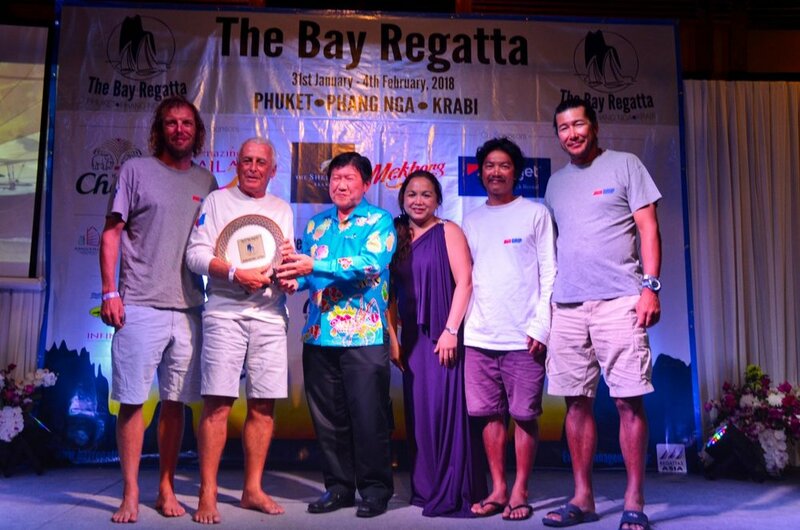 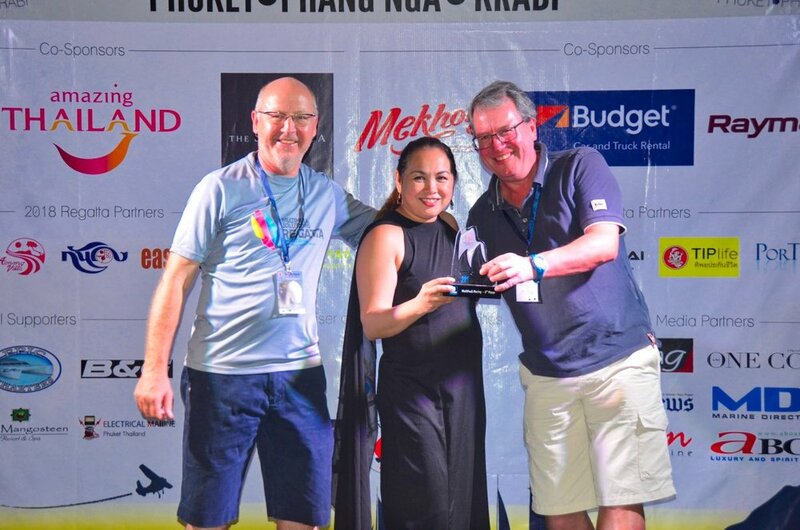 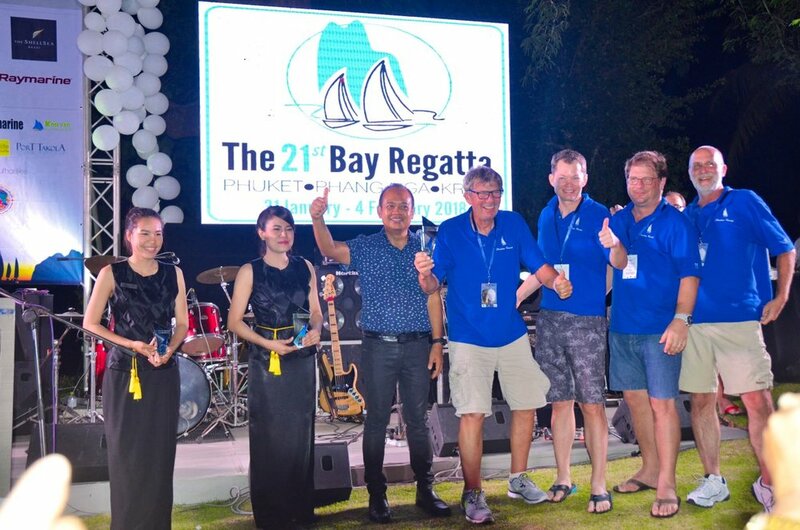 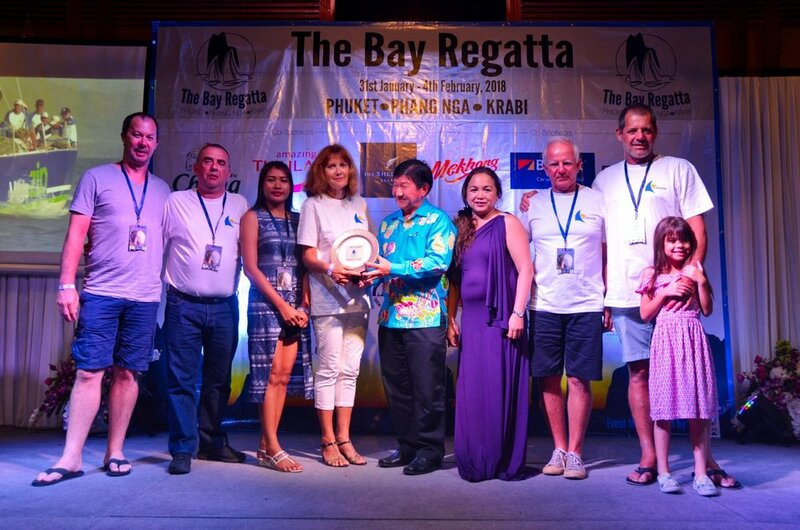 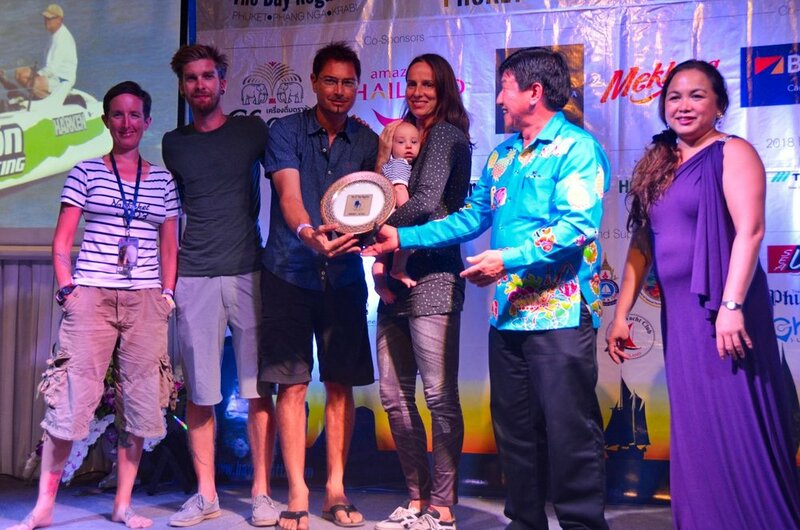 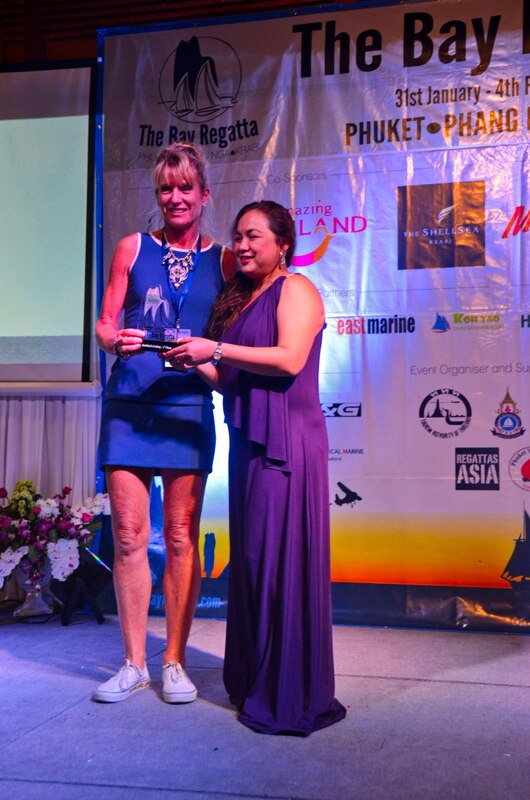 Presentations for the Chang Race Day and Overall Prizes, presented by the Vice Governor of Phuket, KHUN Prakop Wongmaneerung.